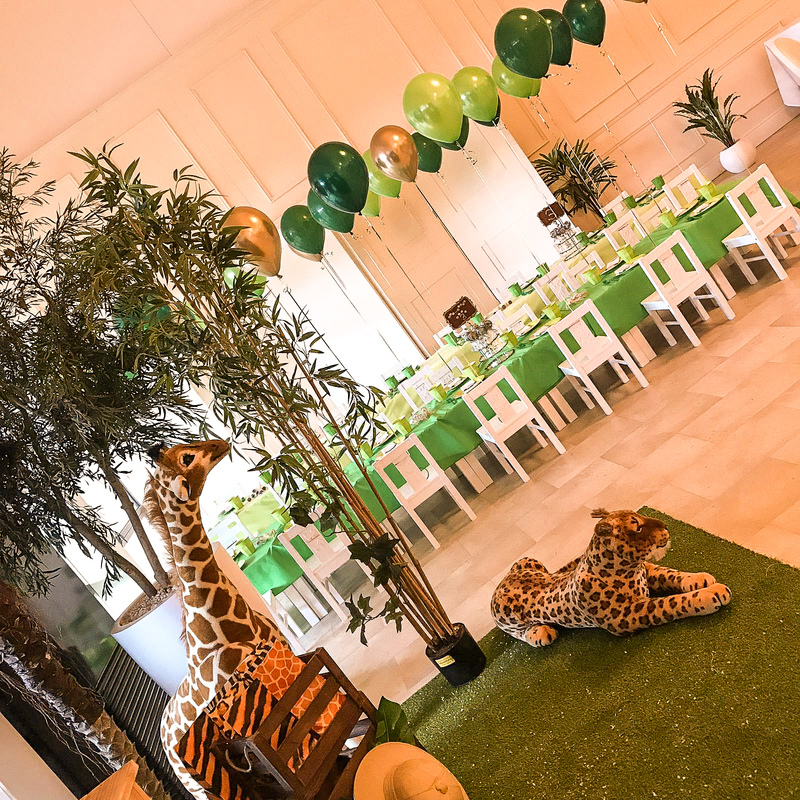 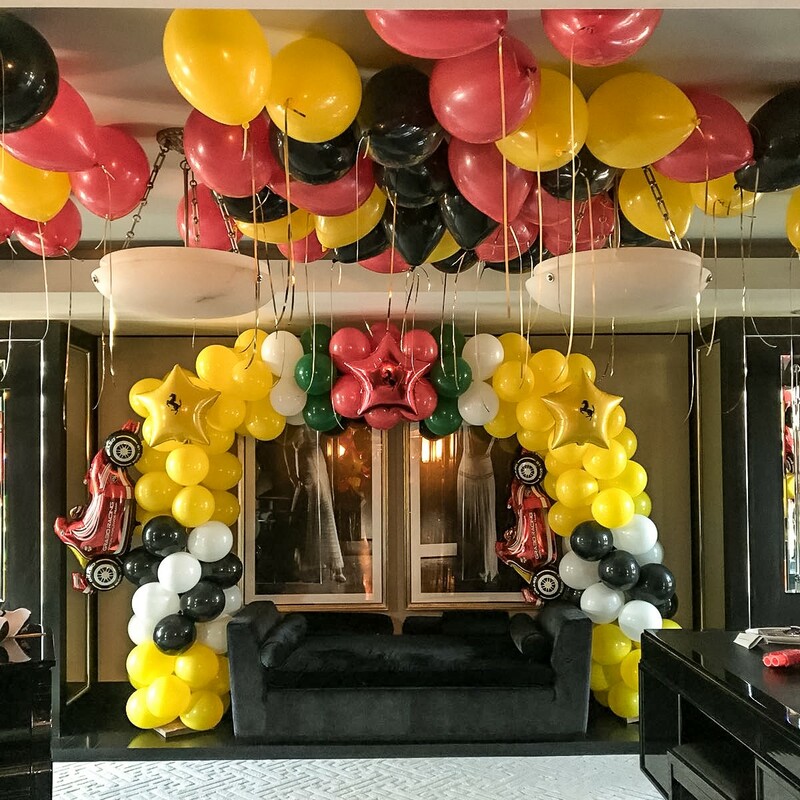 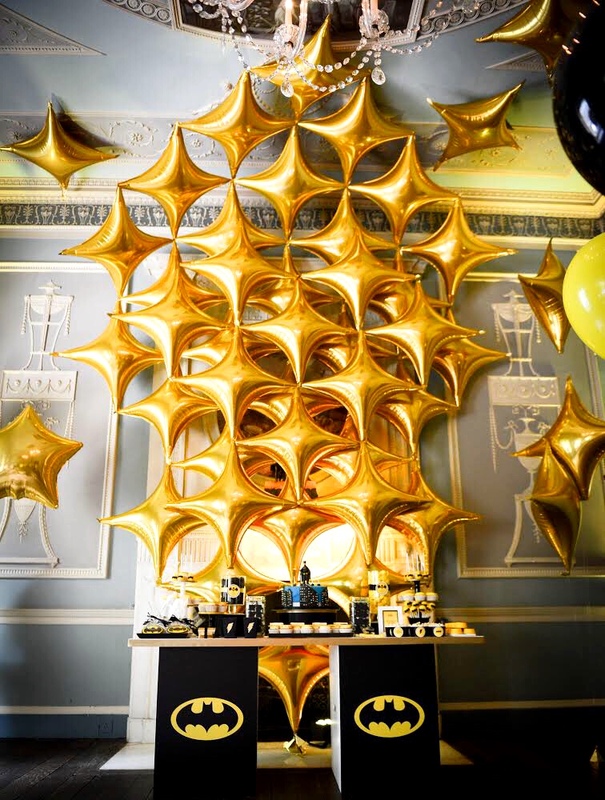 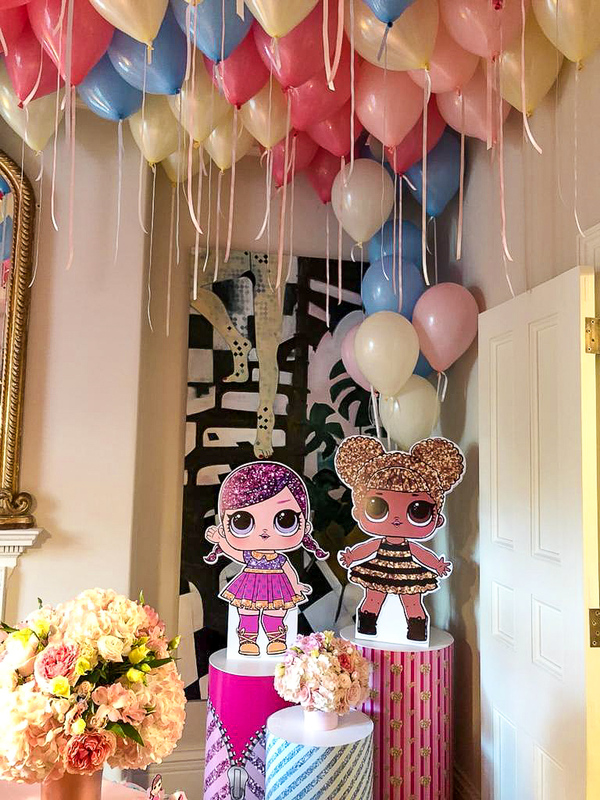 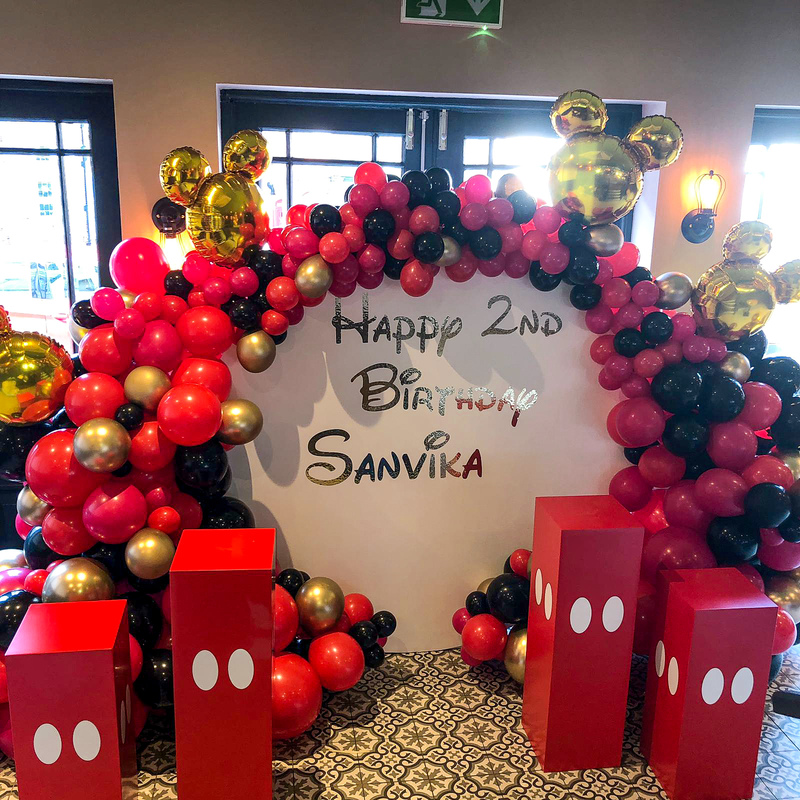 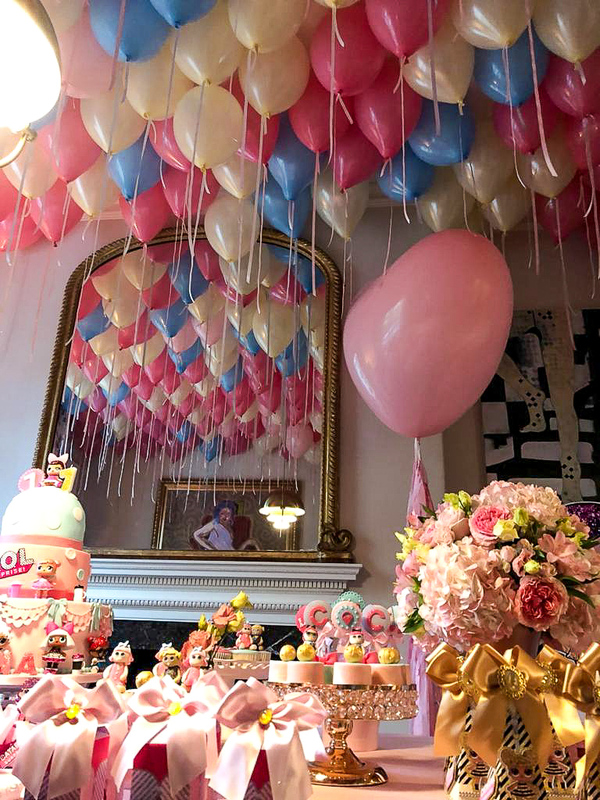 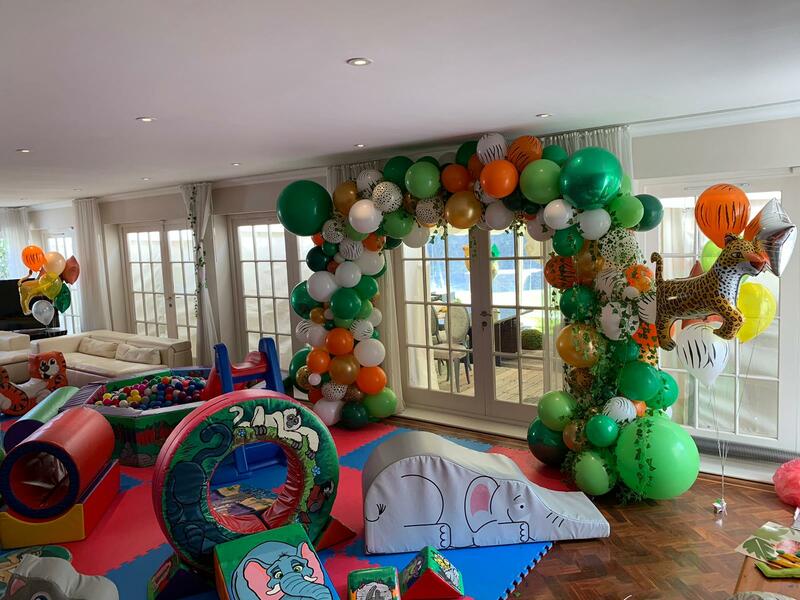 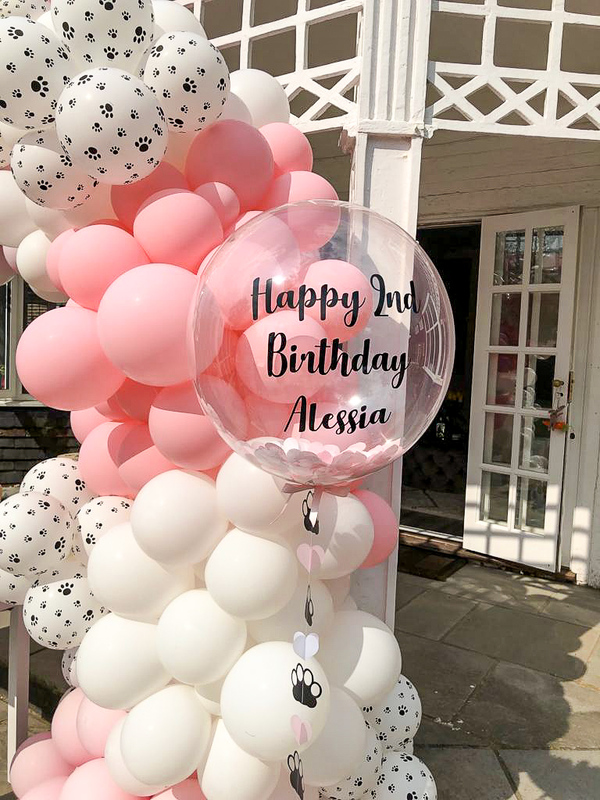 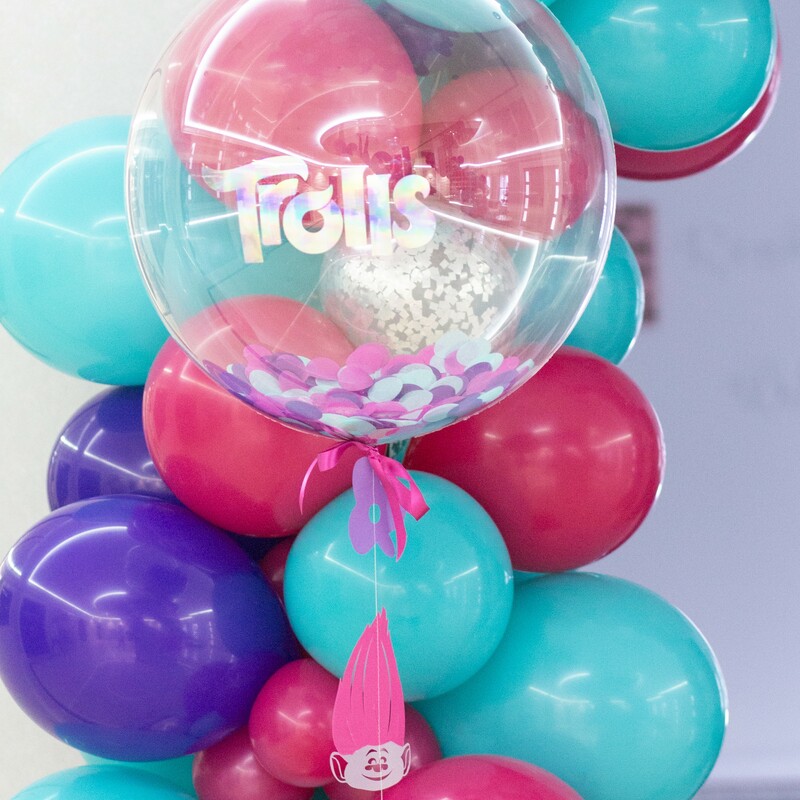 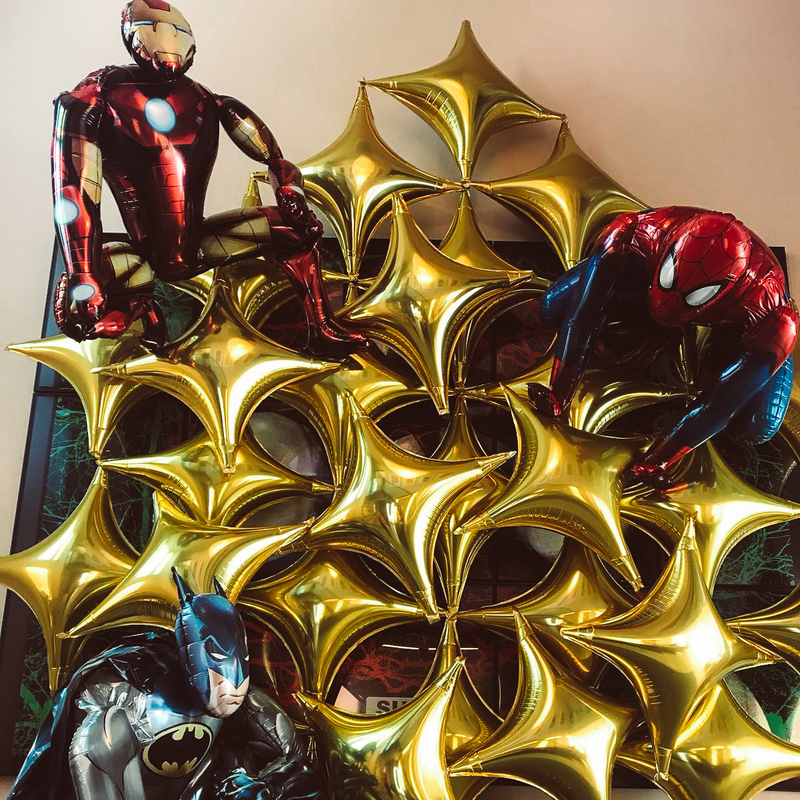 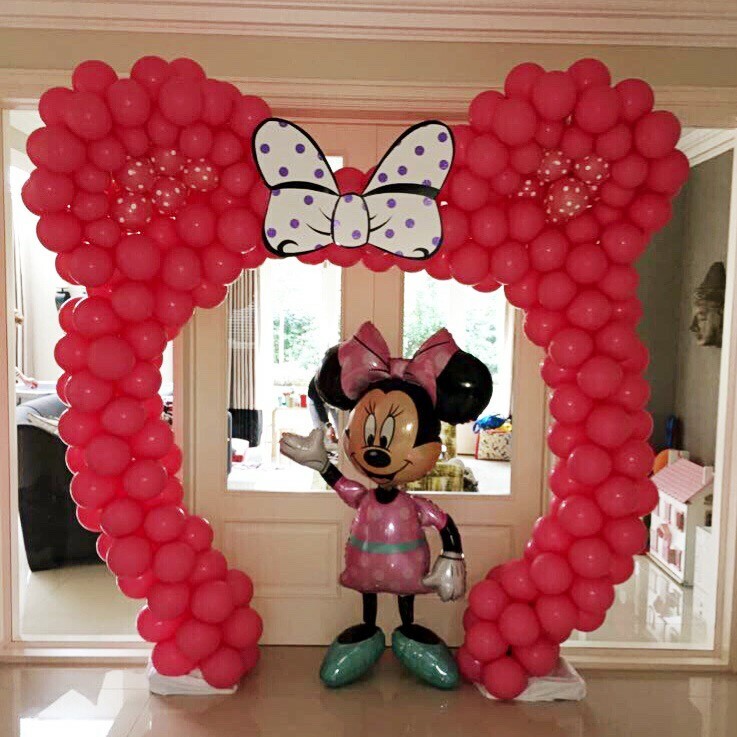 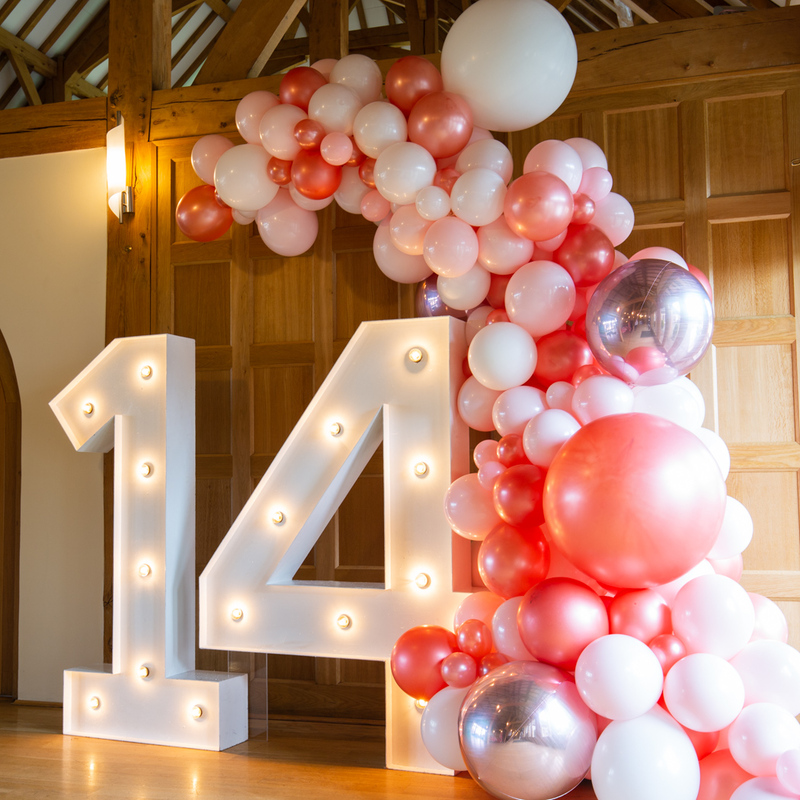 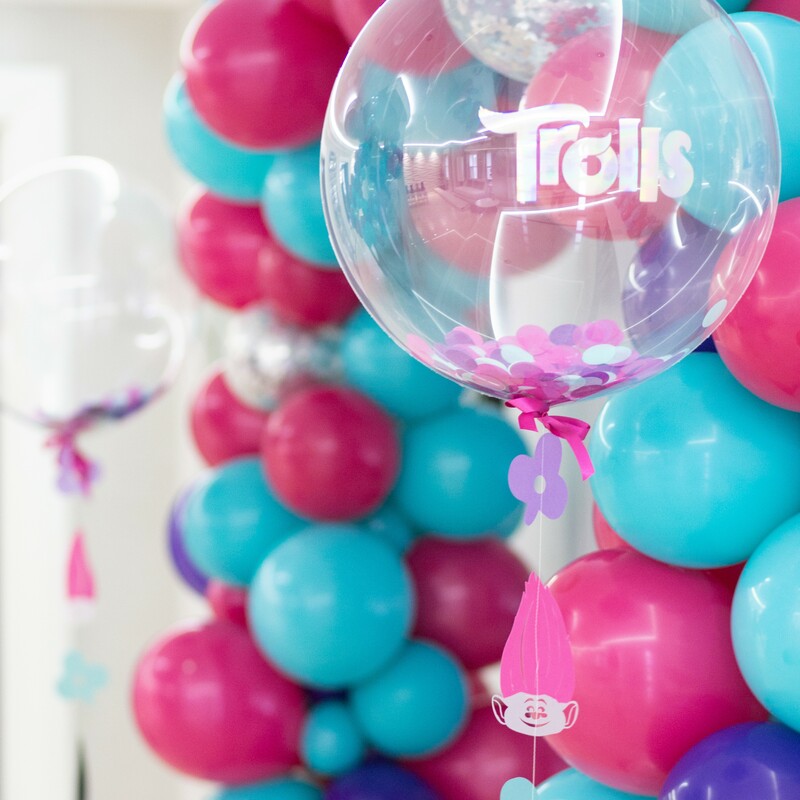 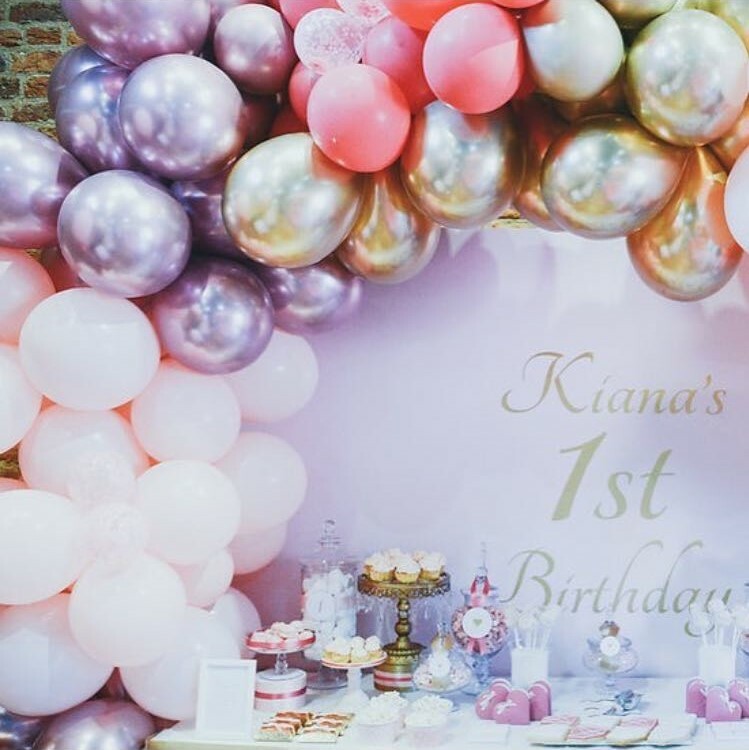 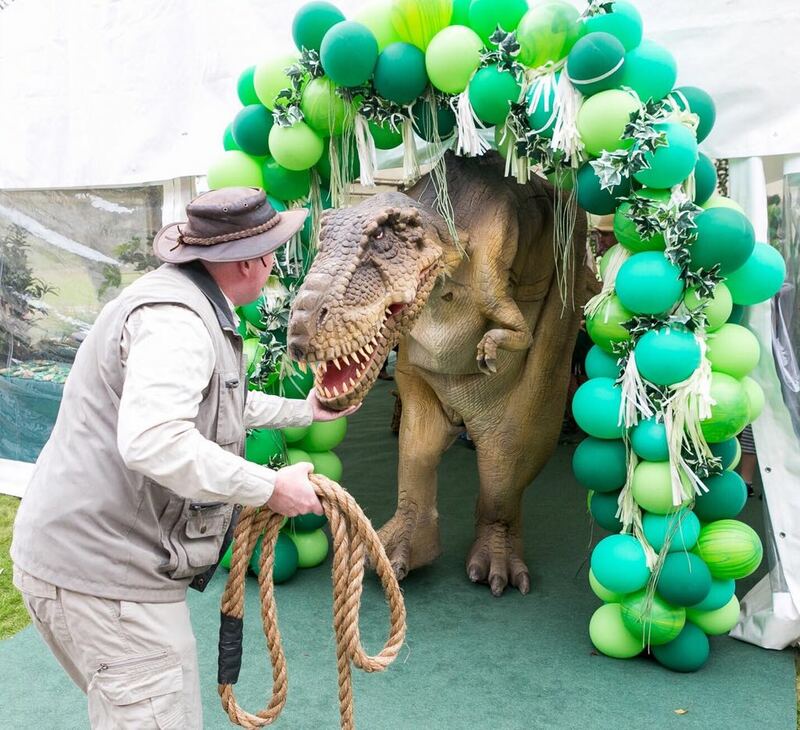 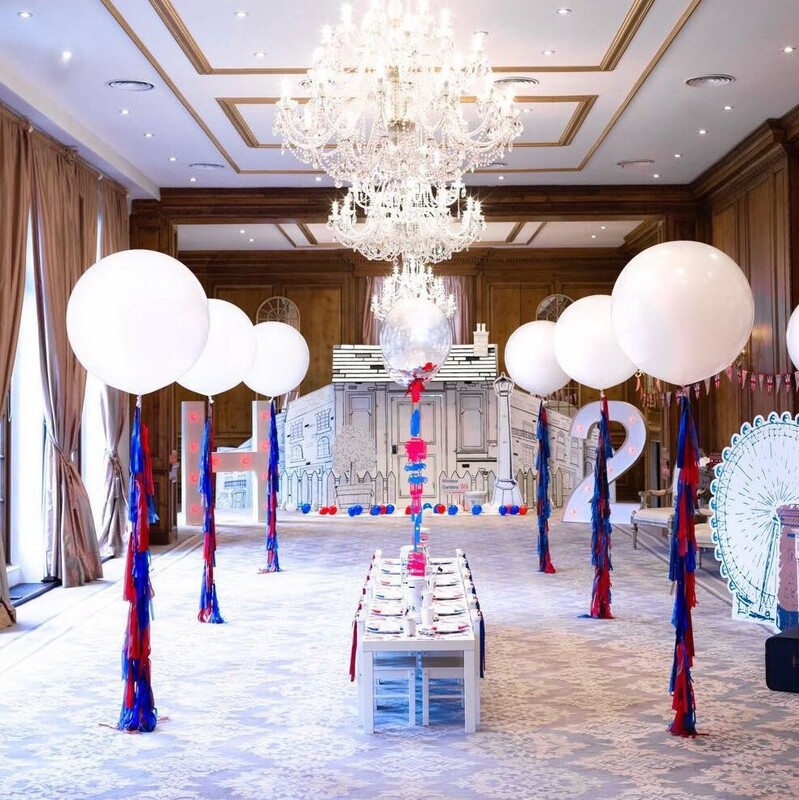 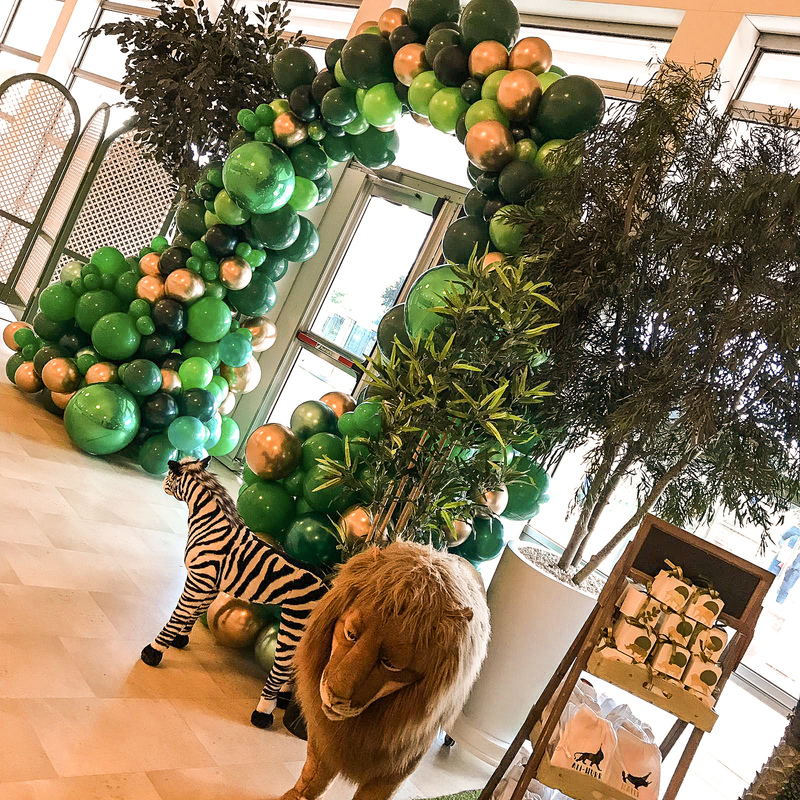 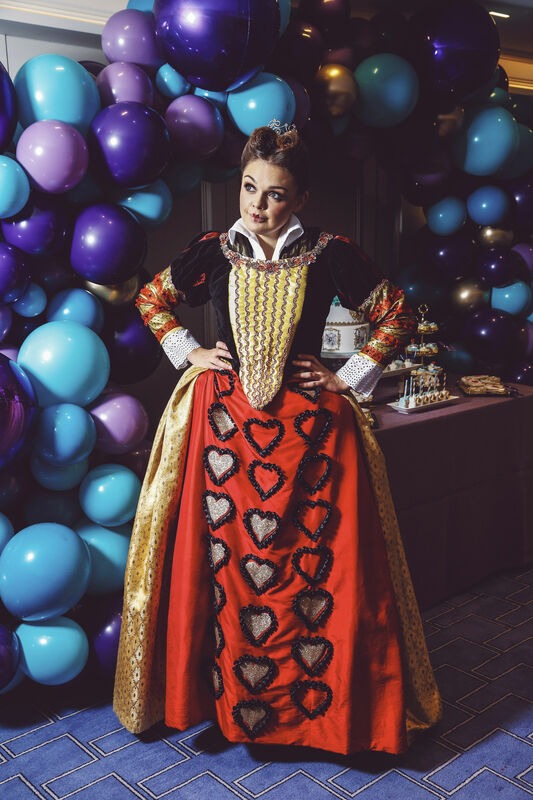 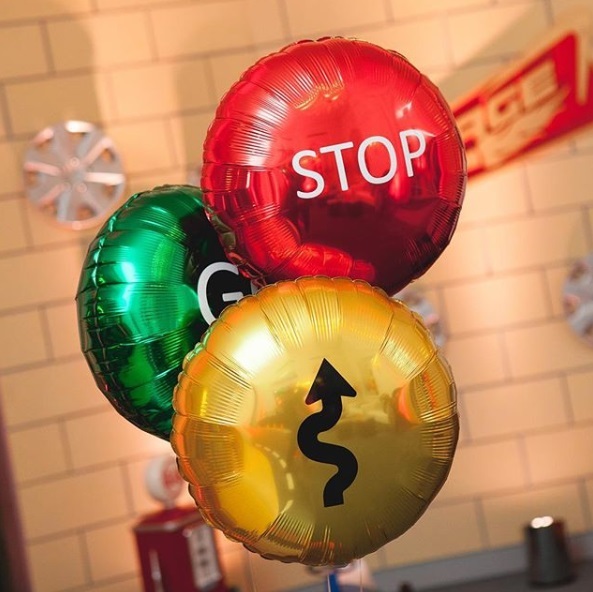 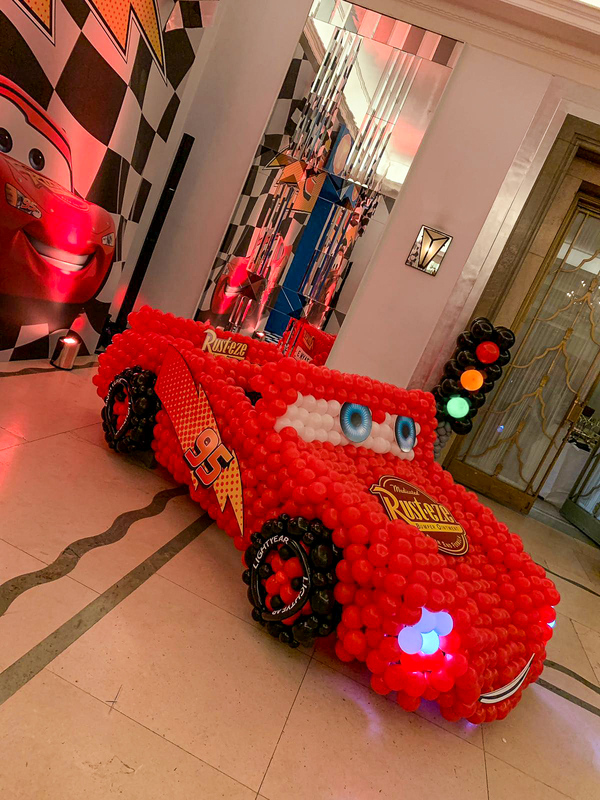 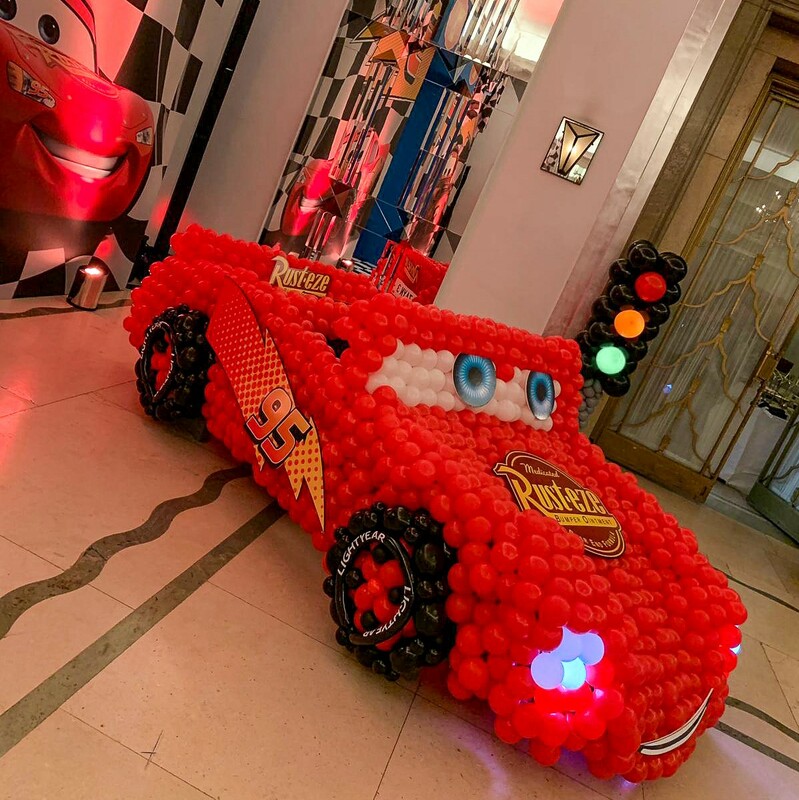 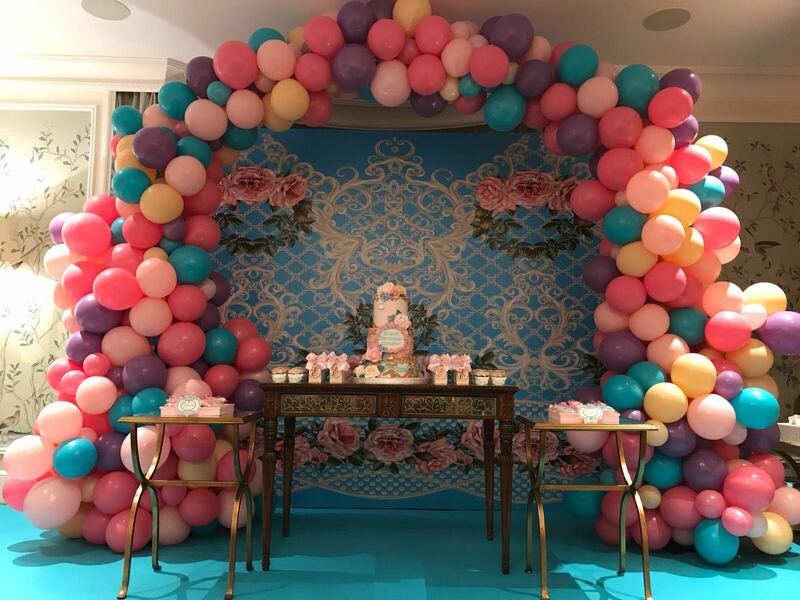 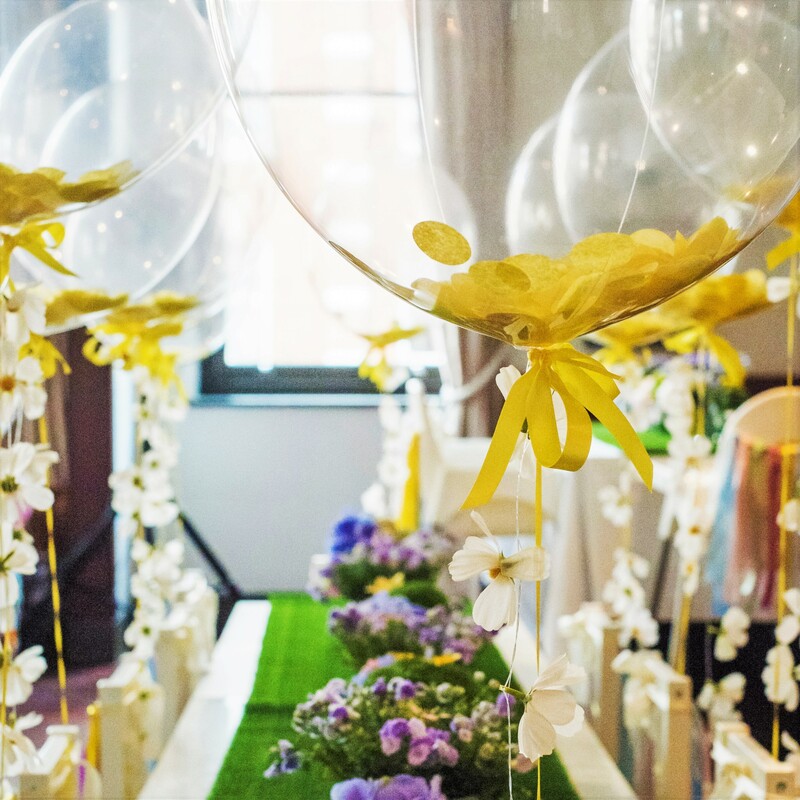 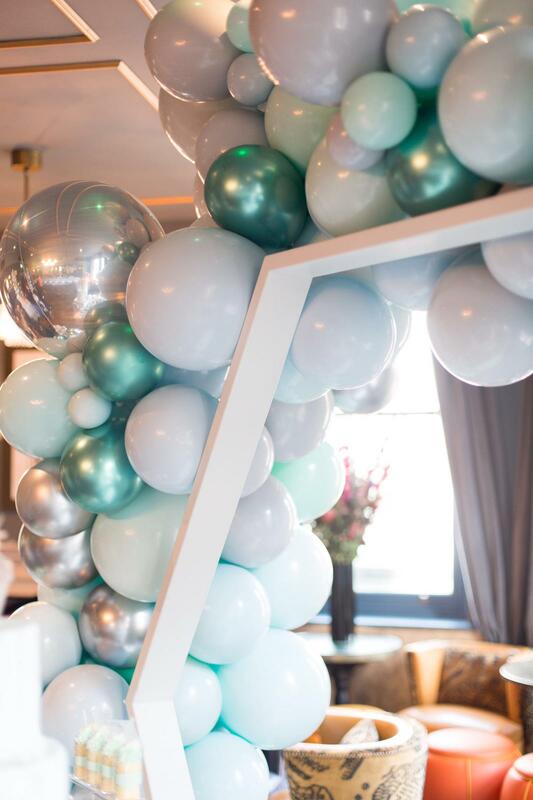 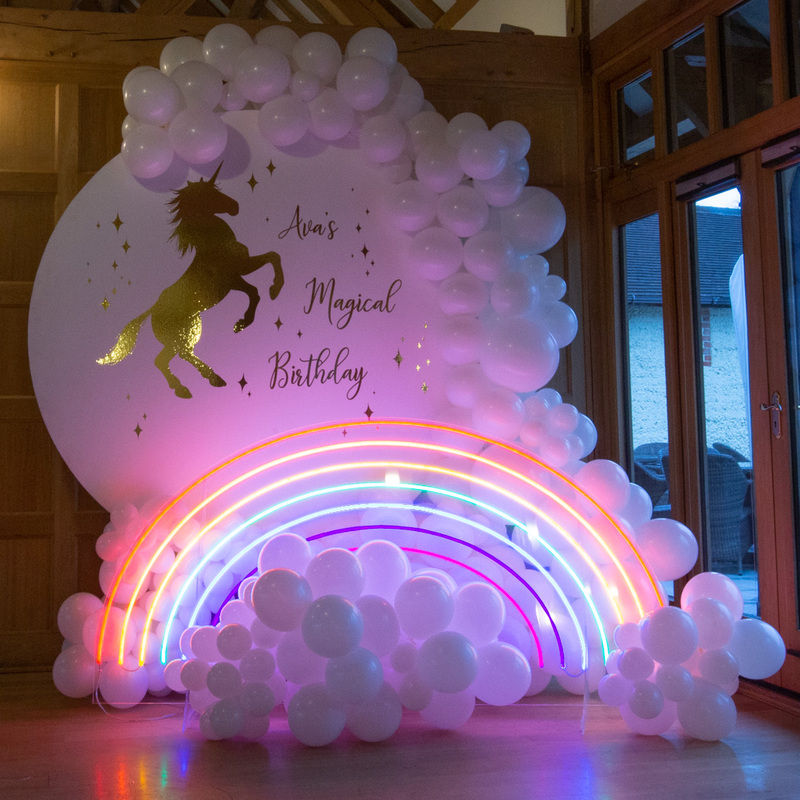 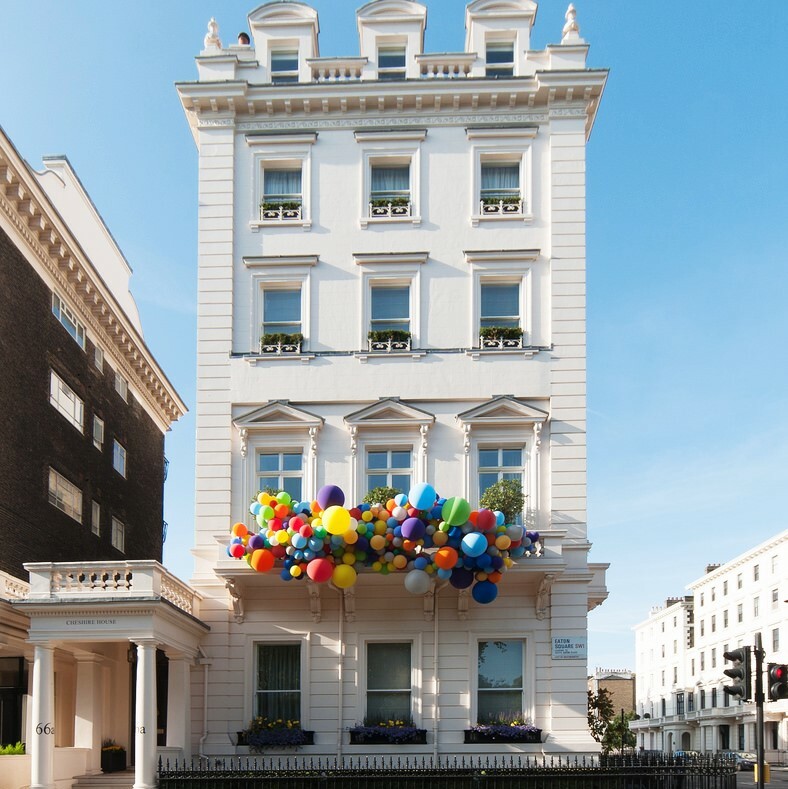 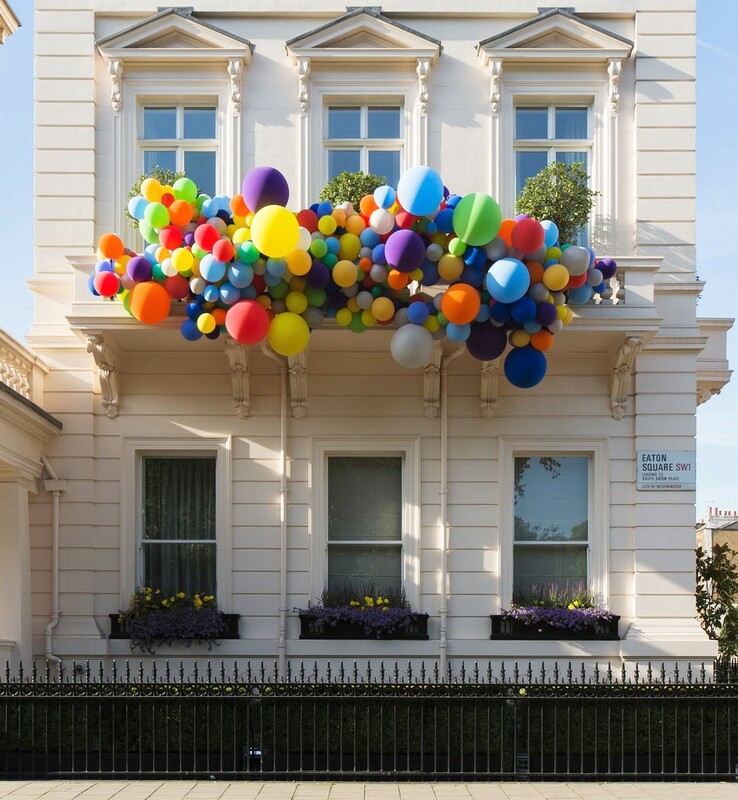 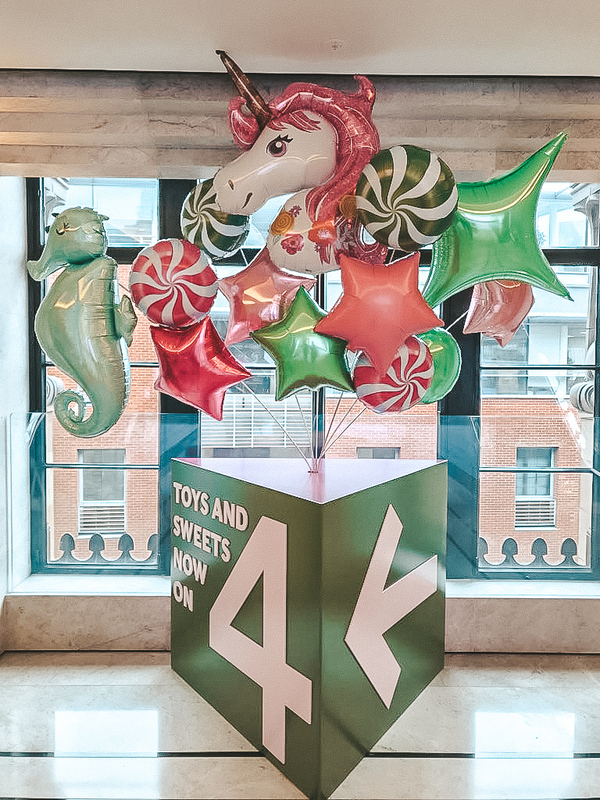 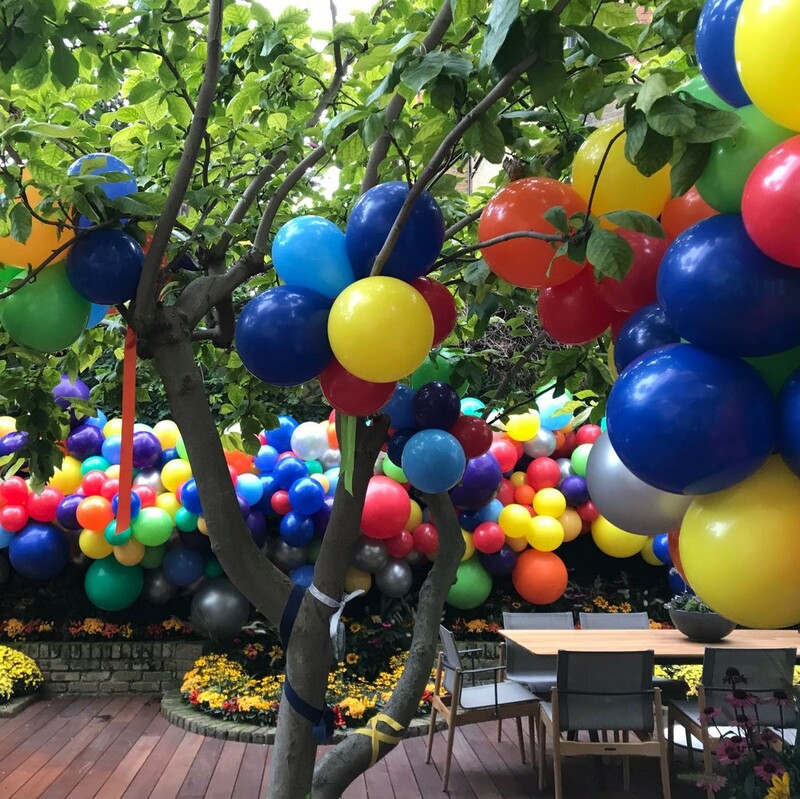 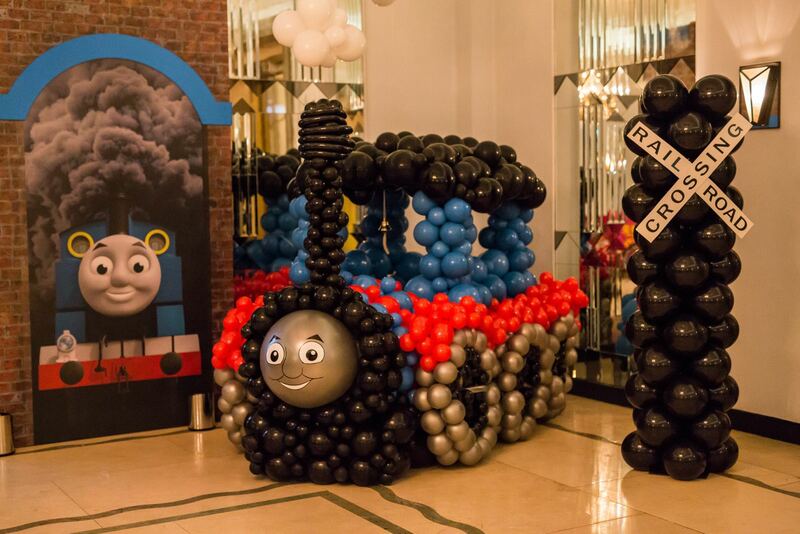 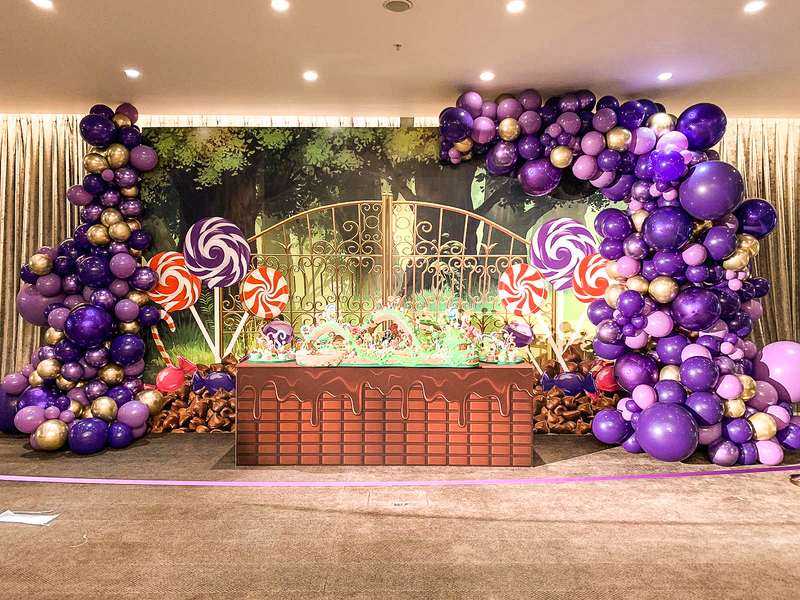 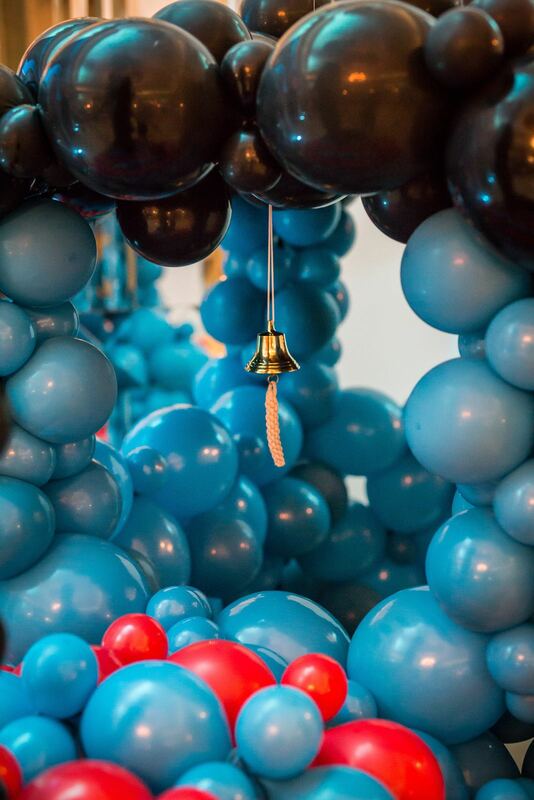 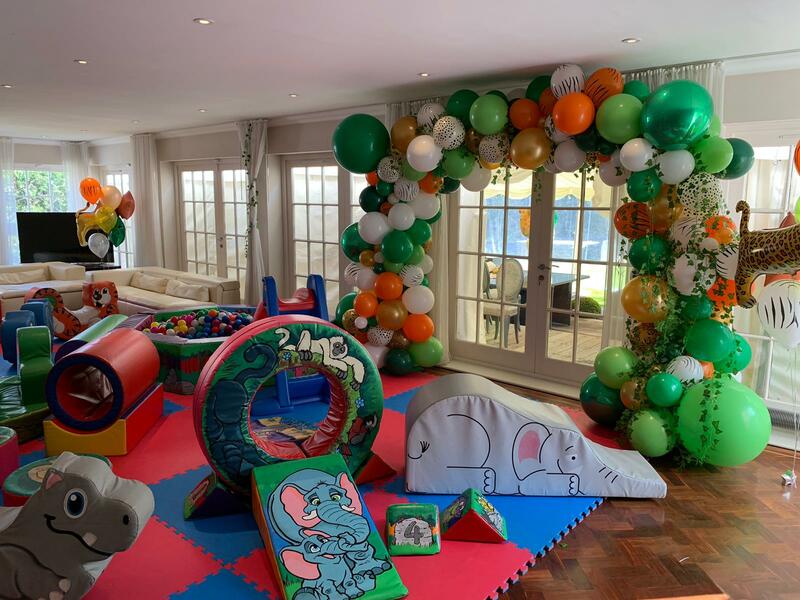 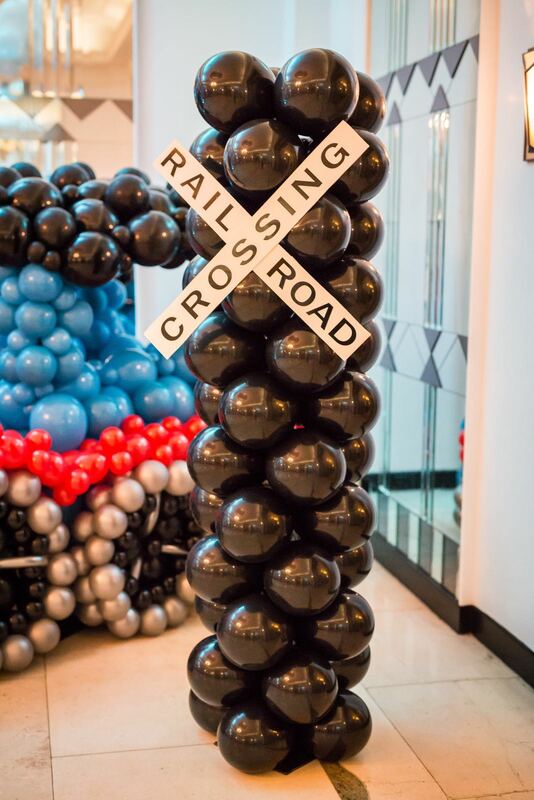 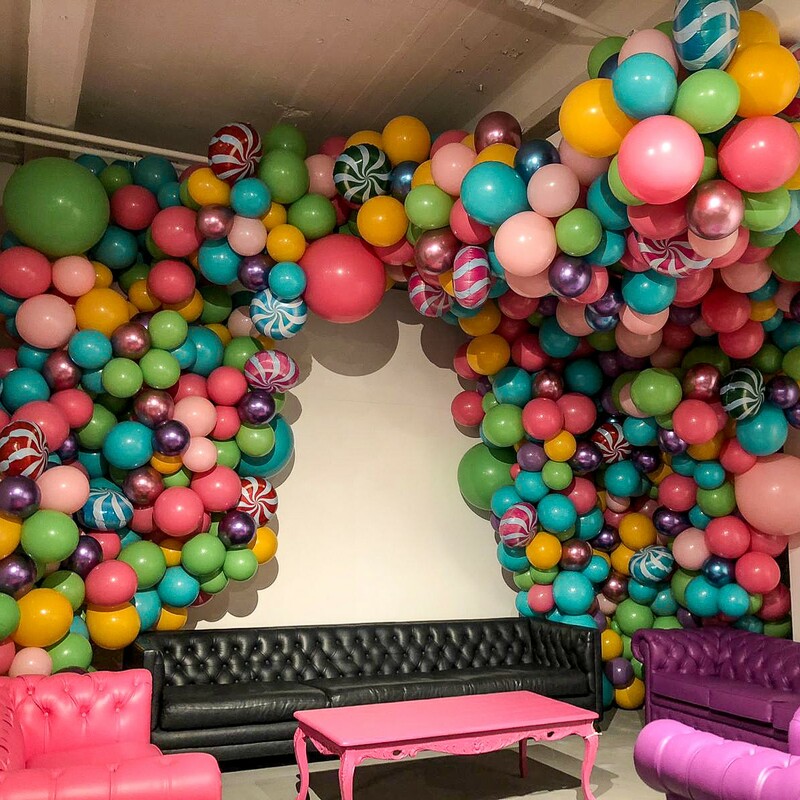 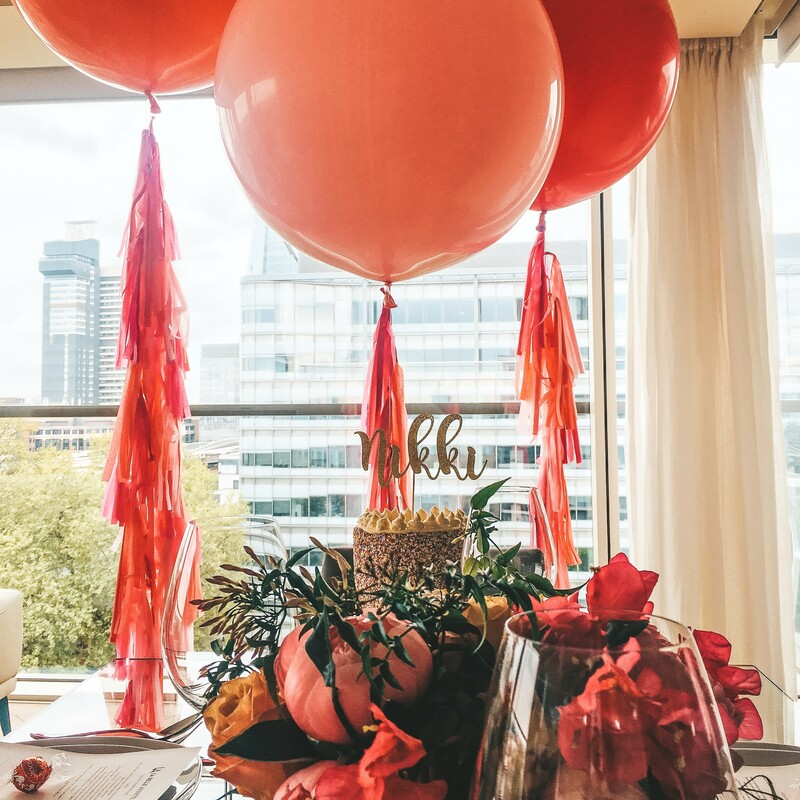 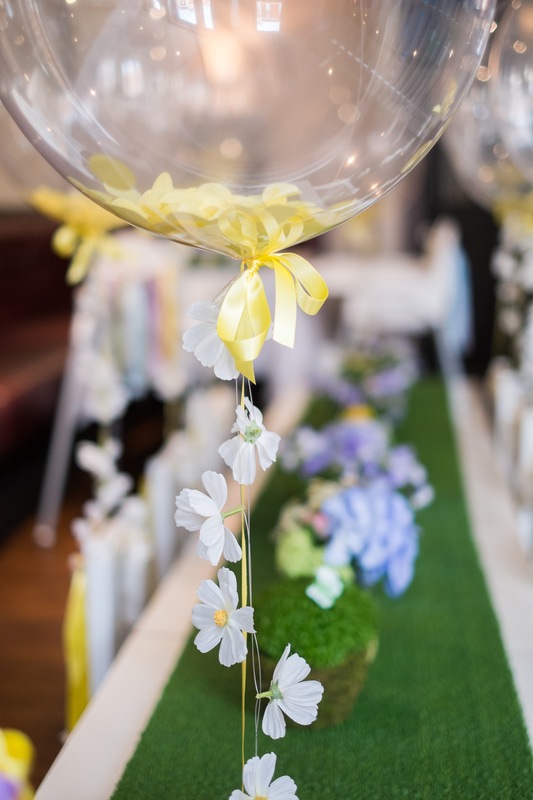 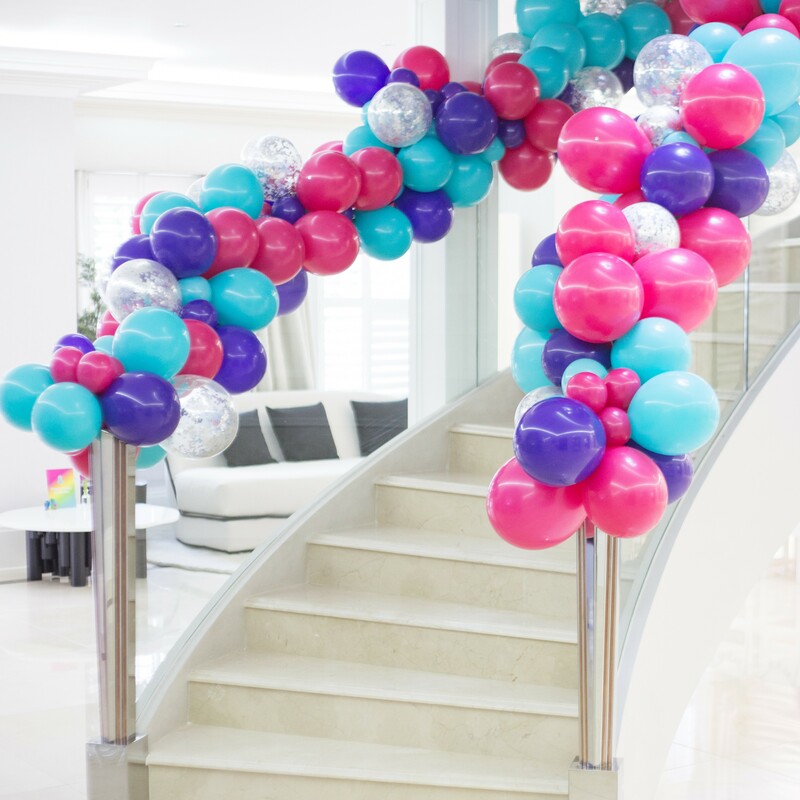 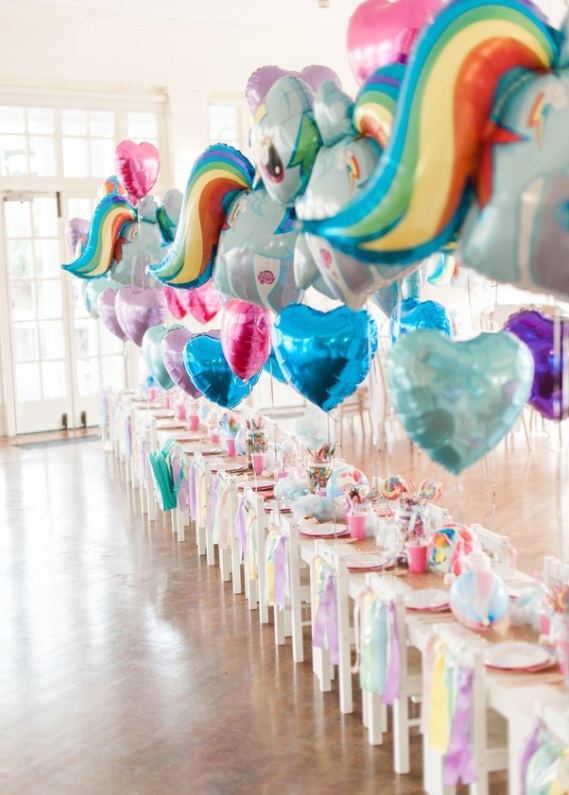 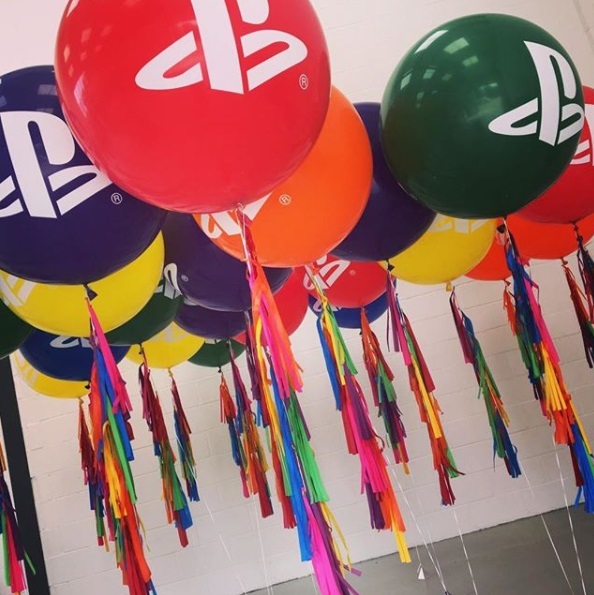 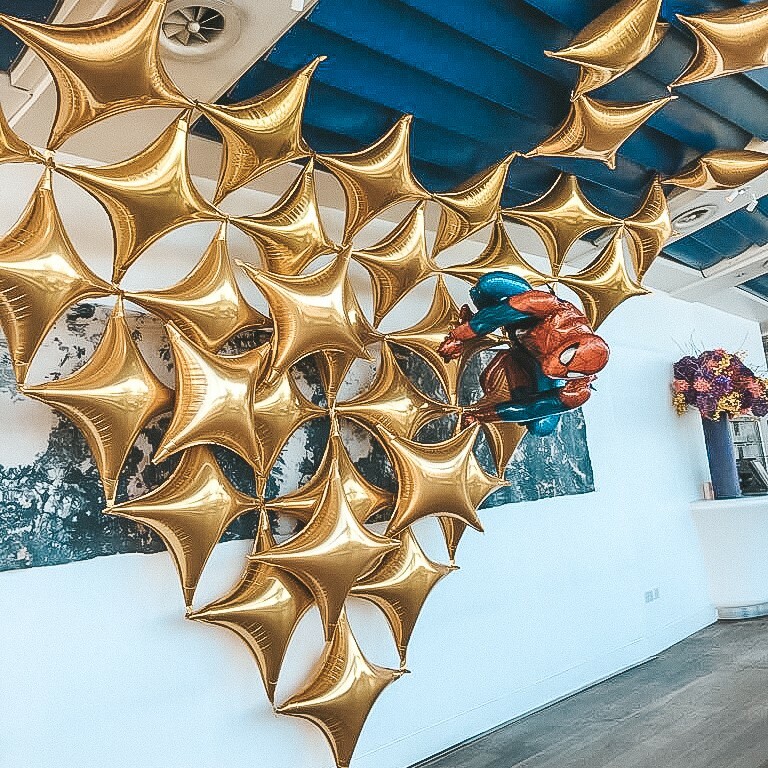 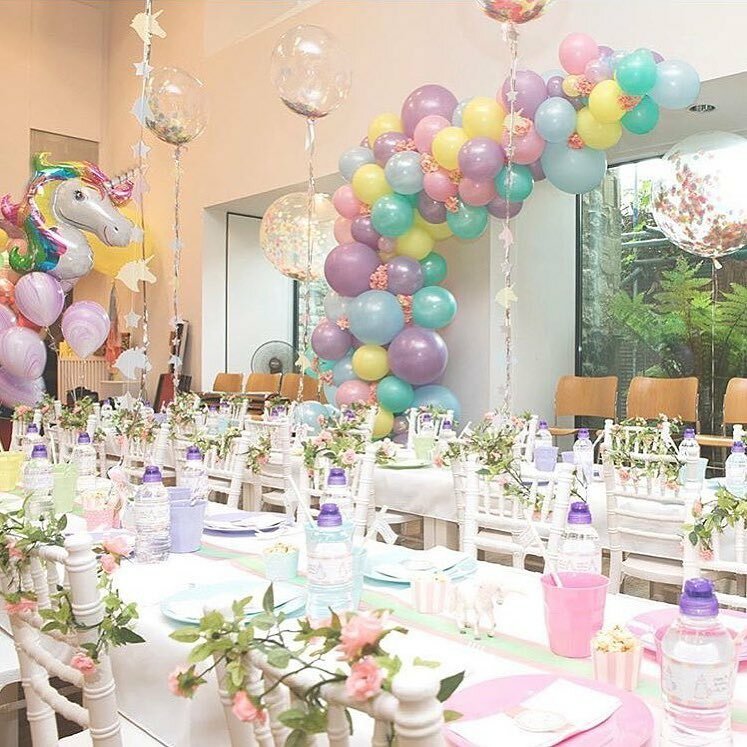 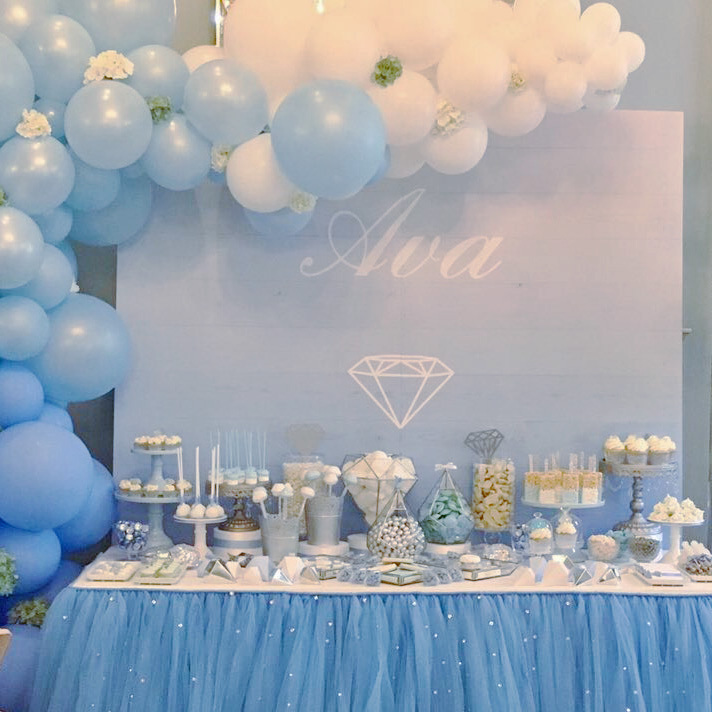 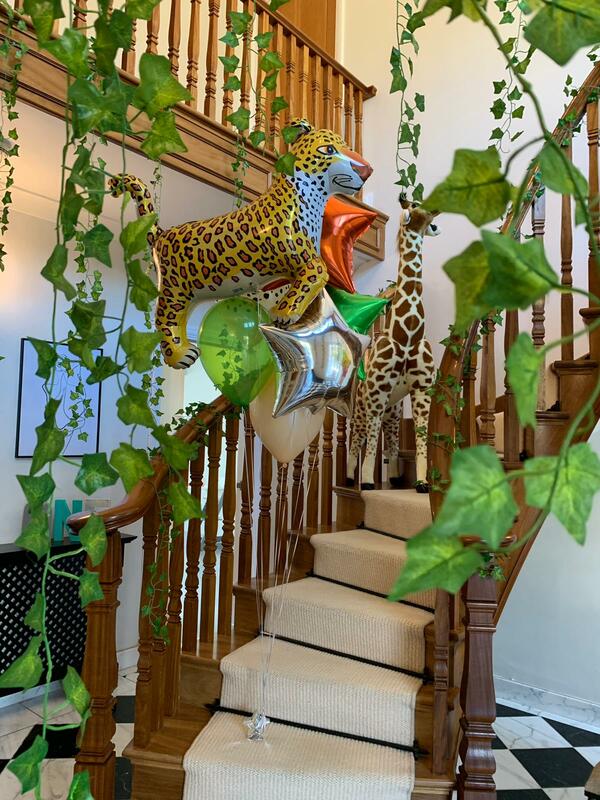 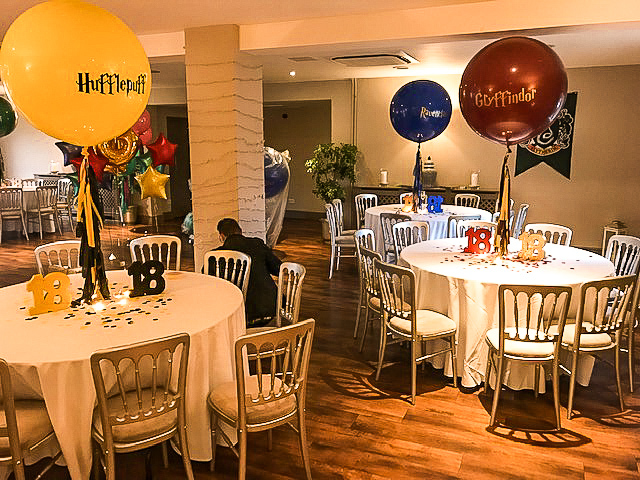 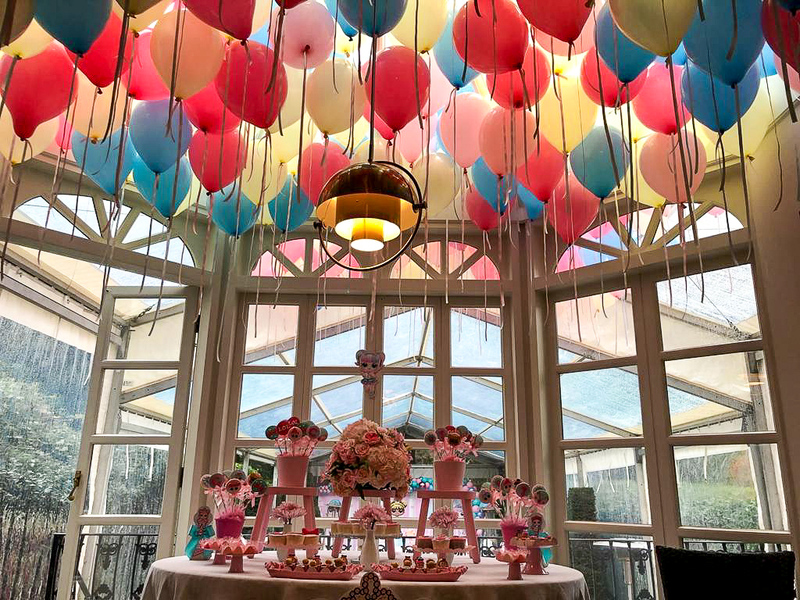 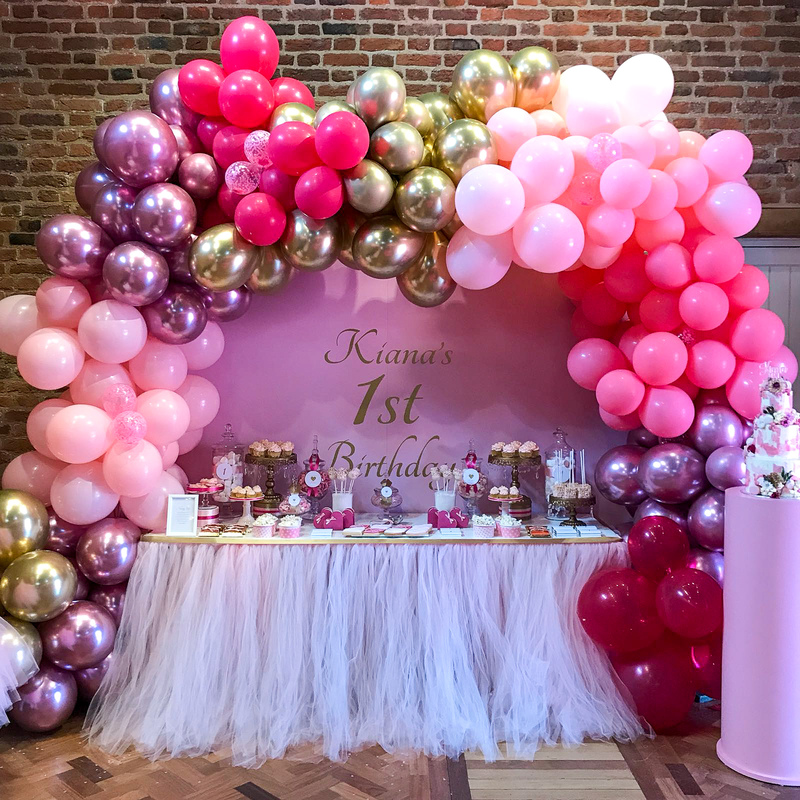 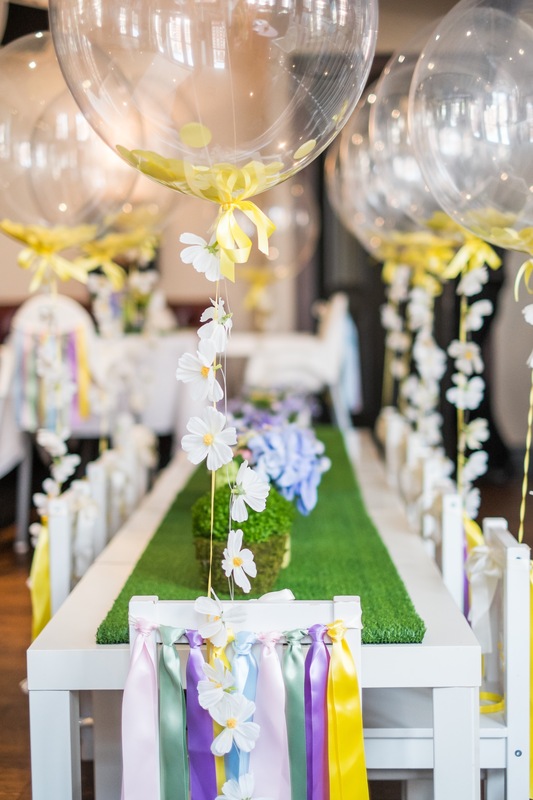 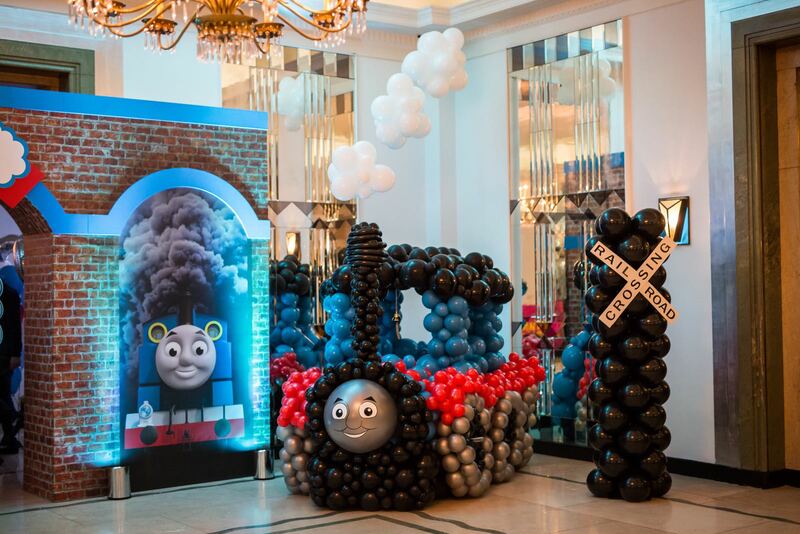 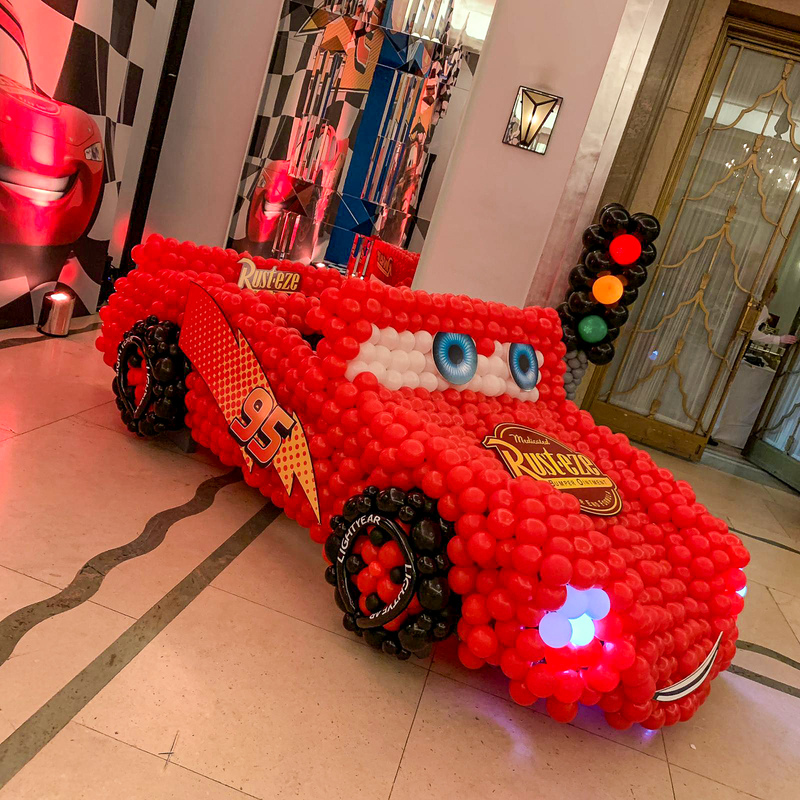 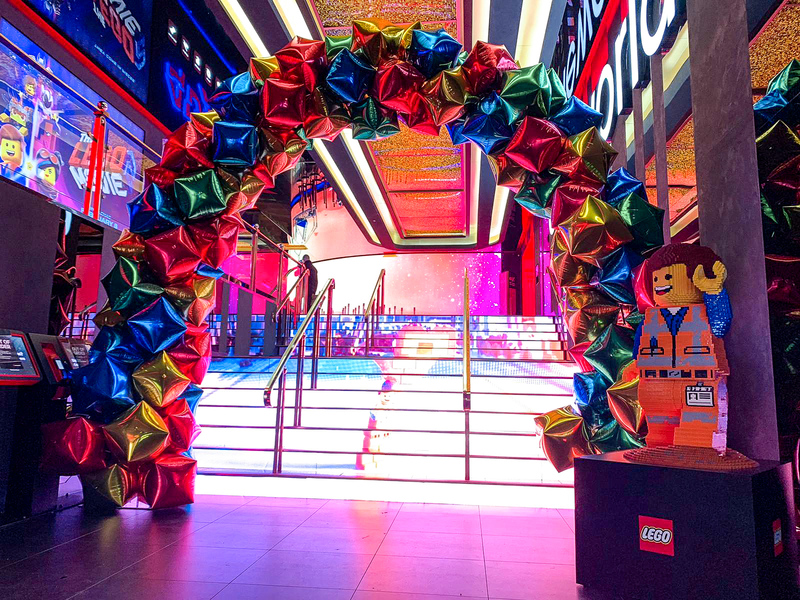 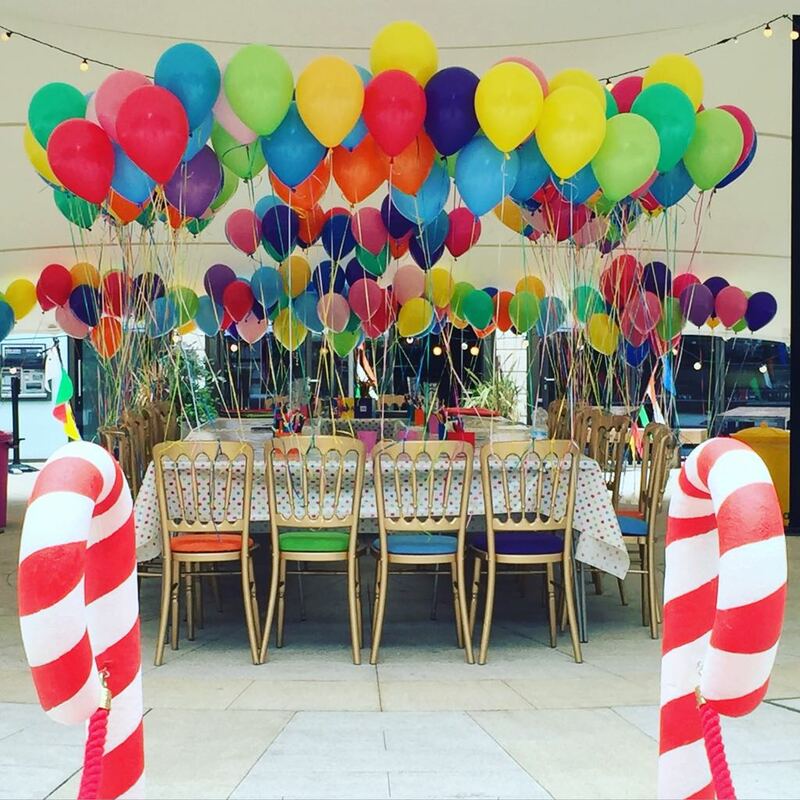 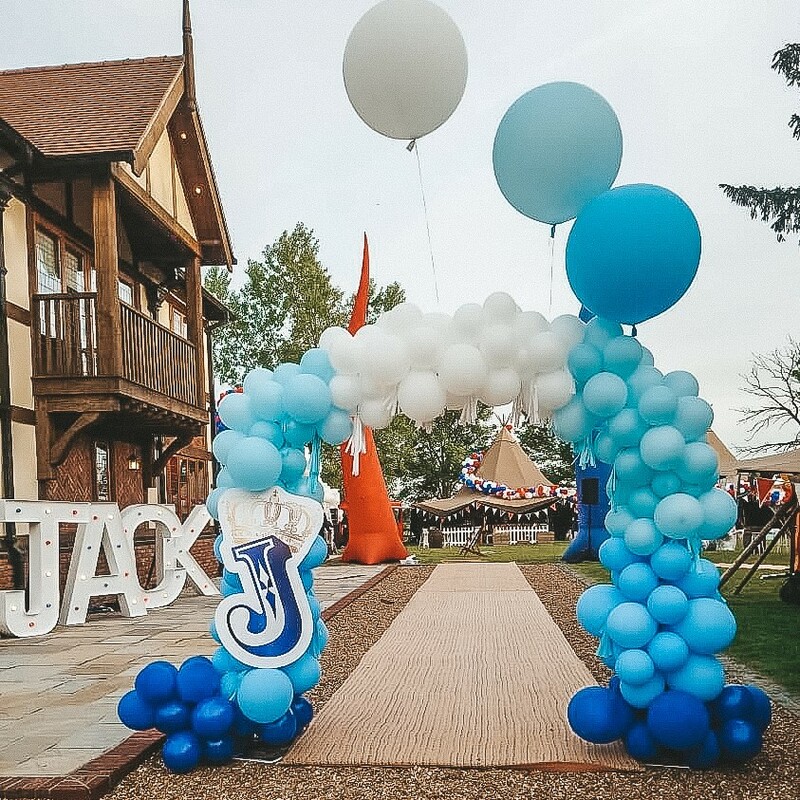 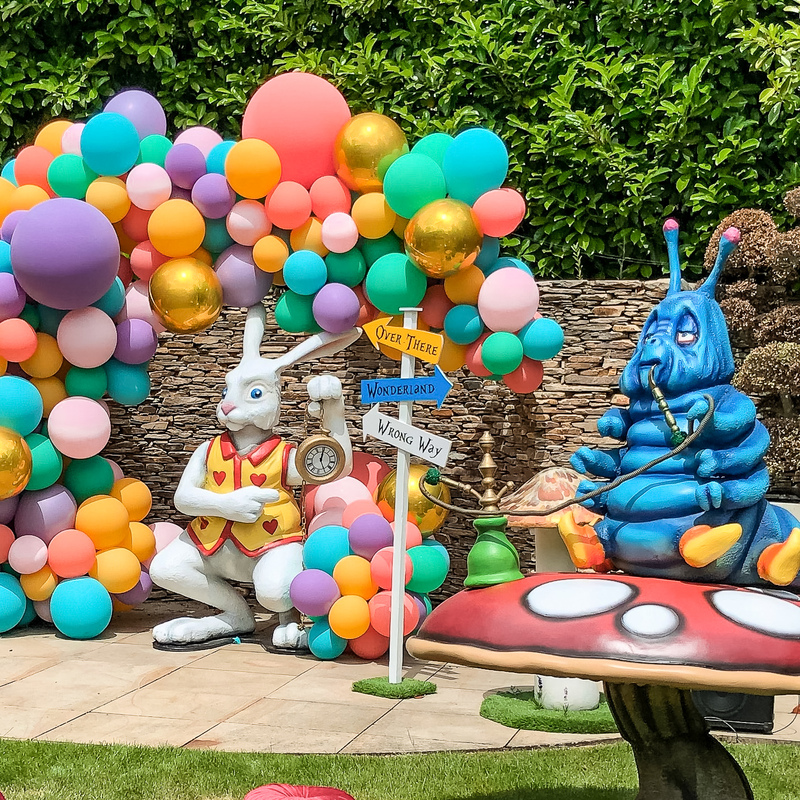 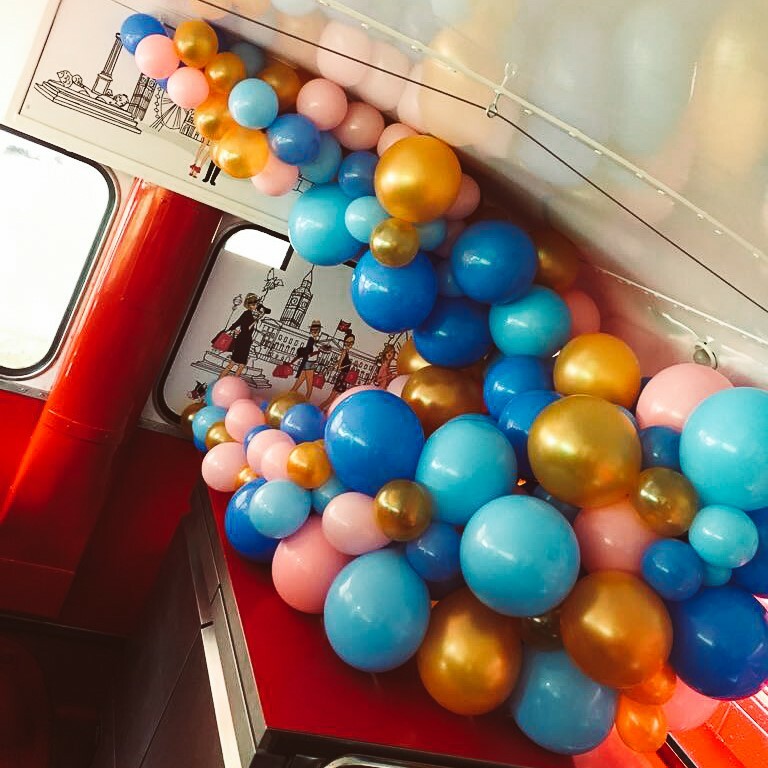 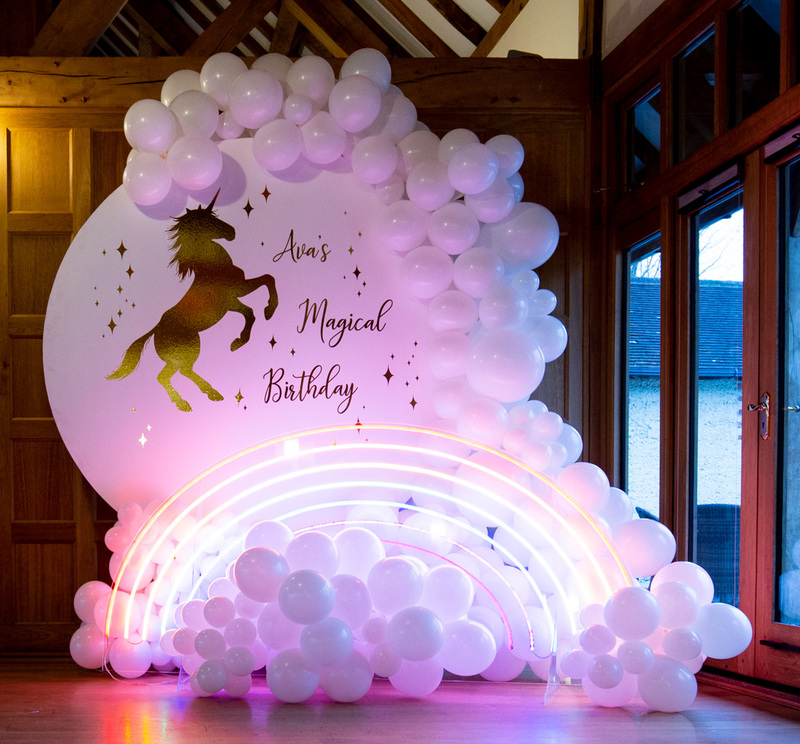 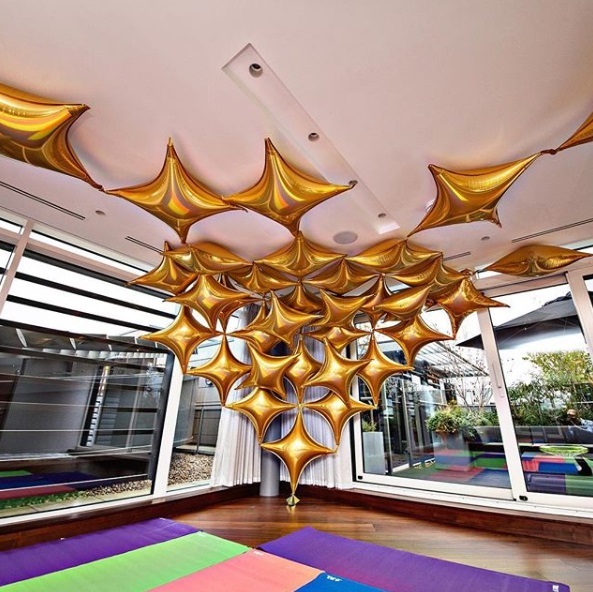 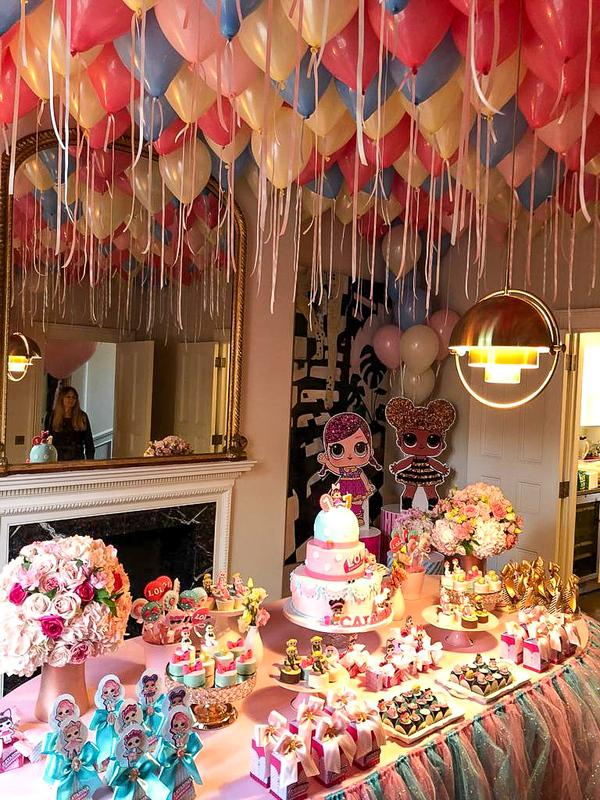 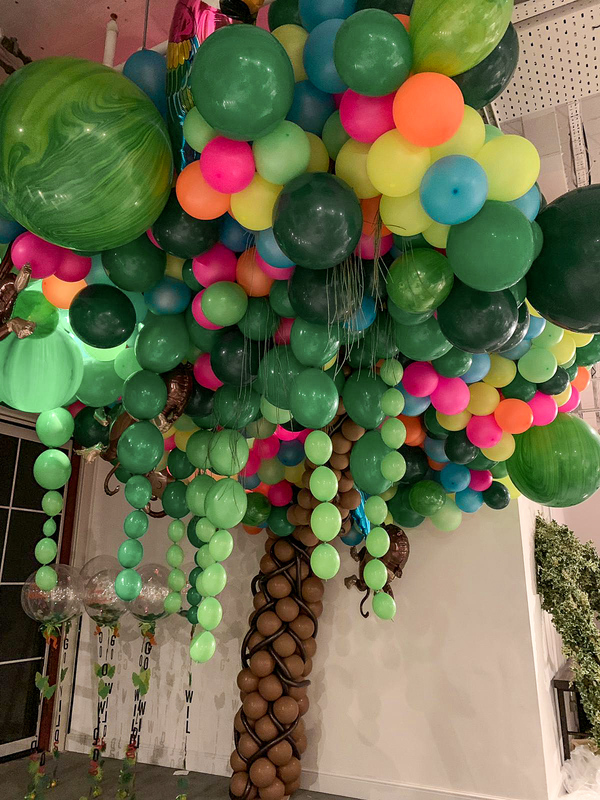 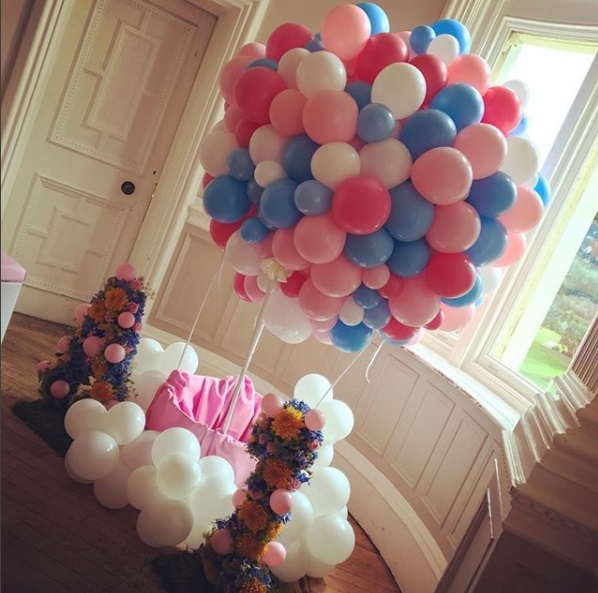 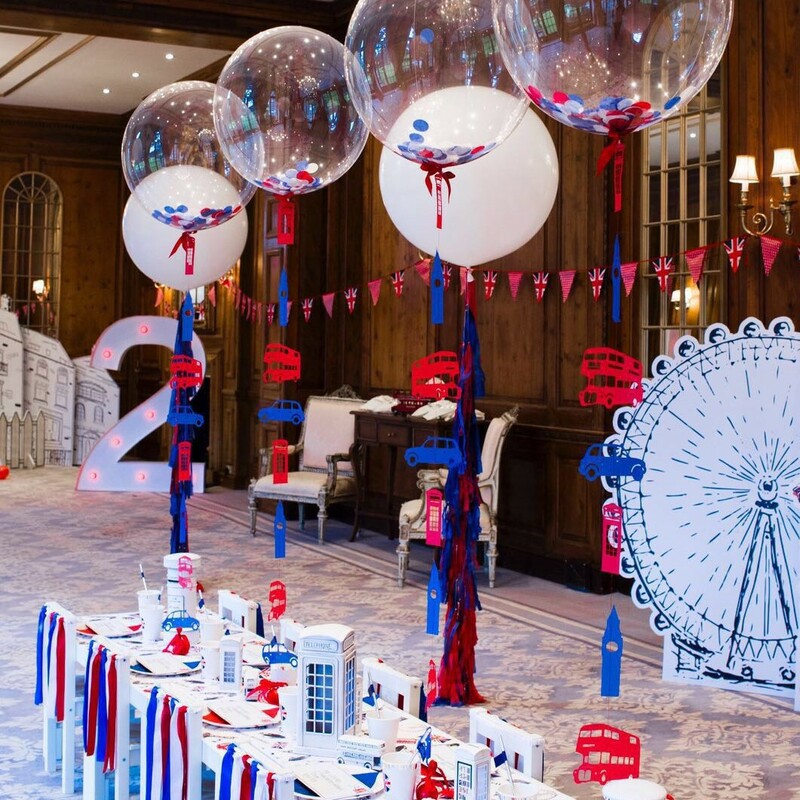 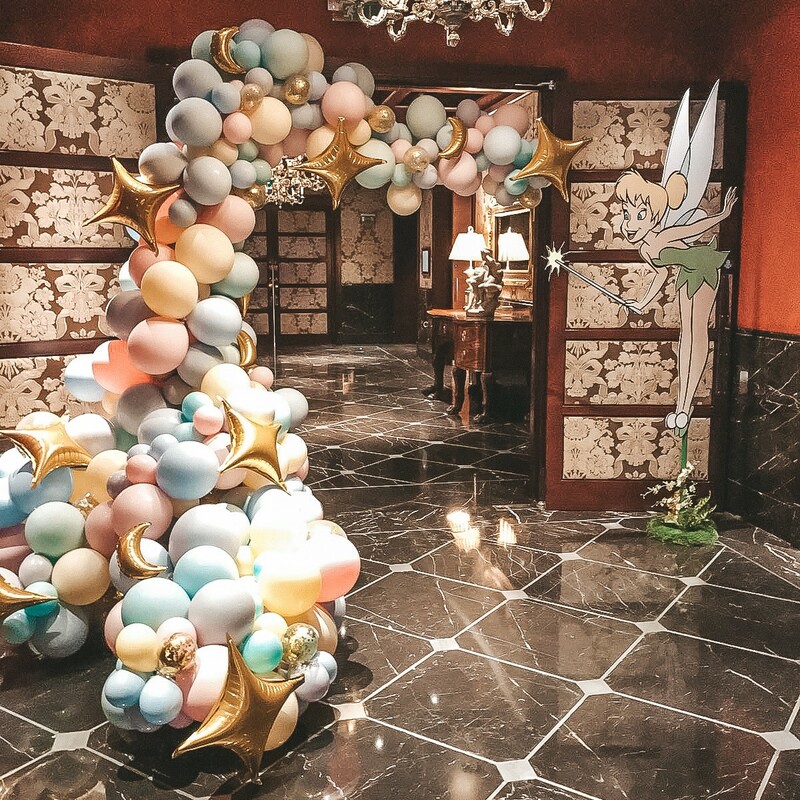 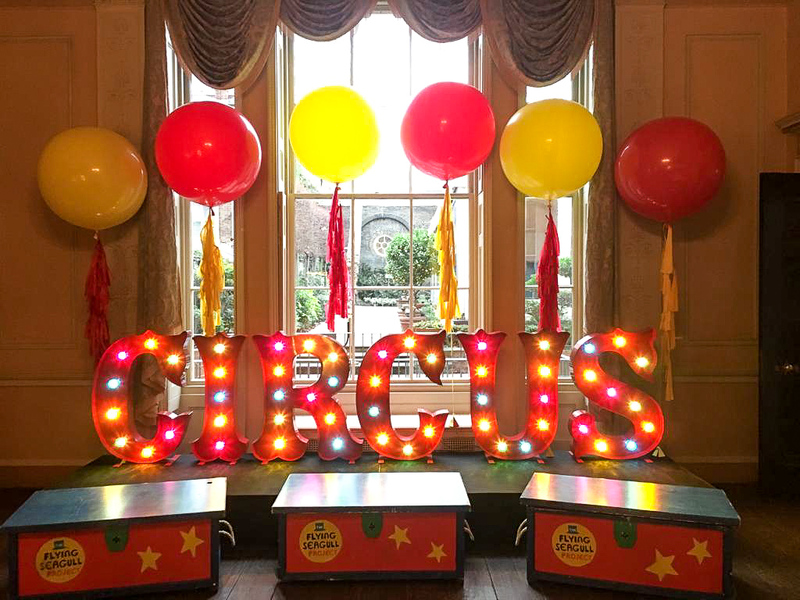 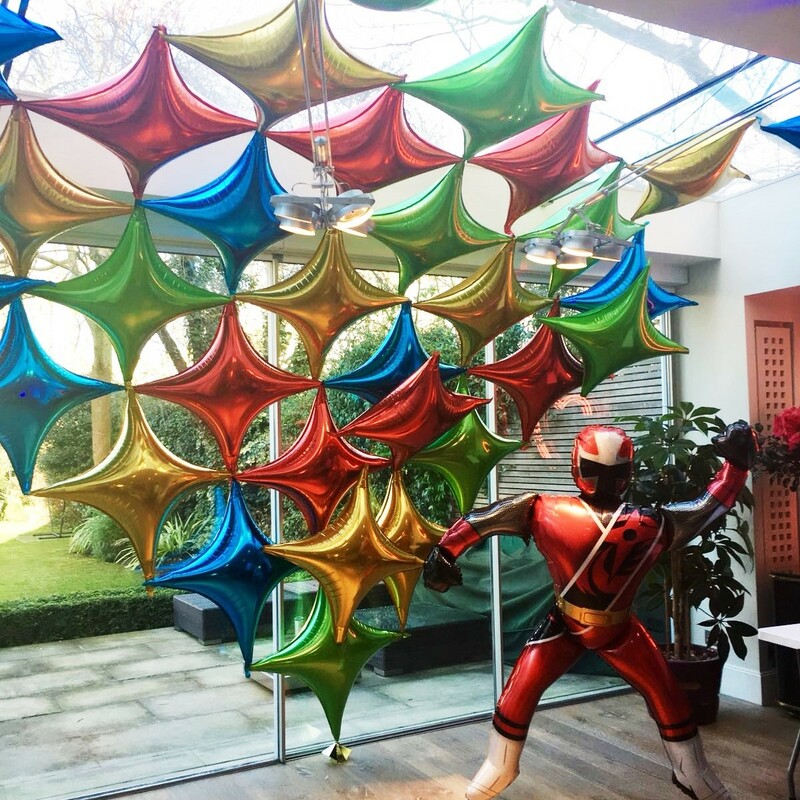 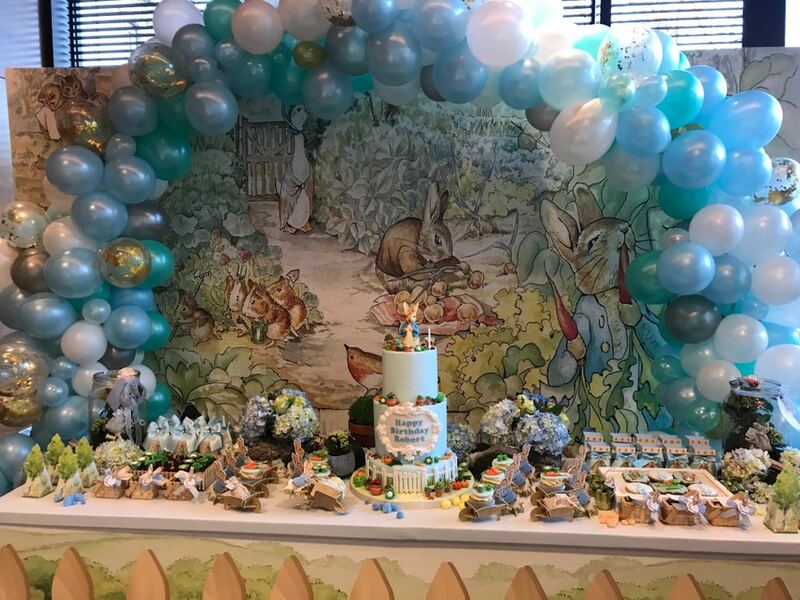 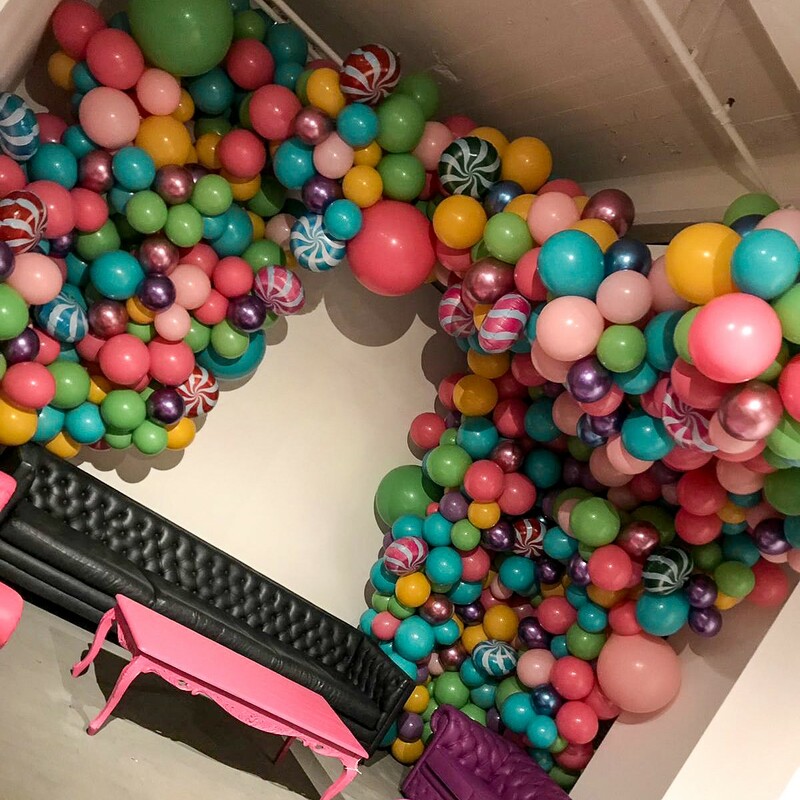 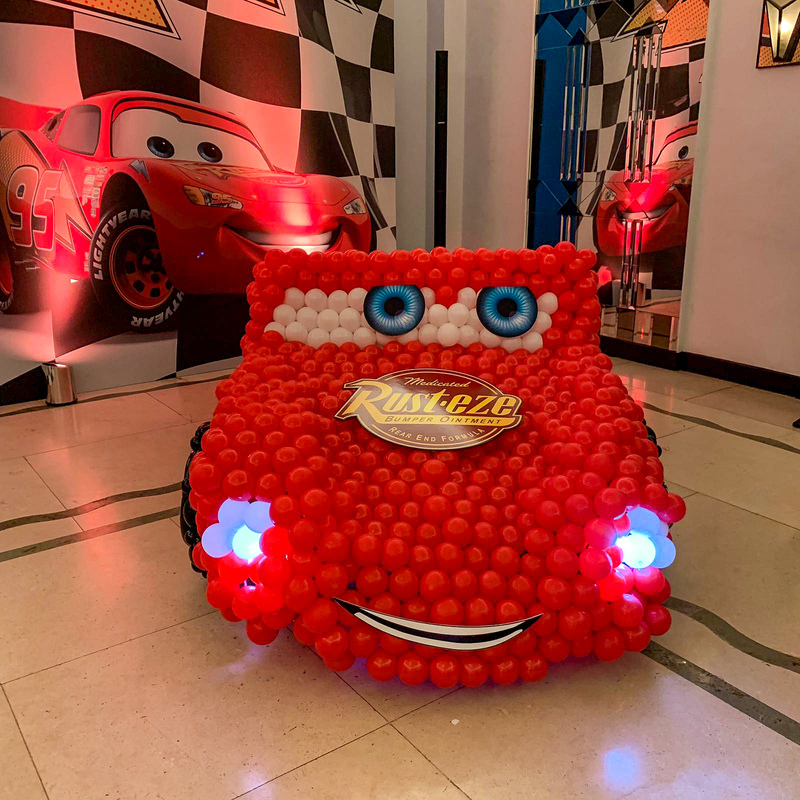 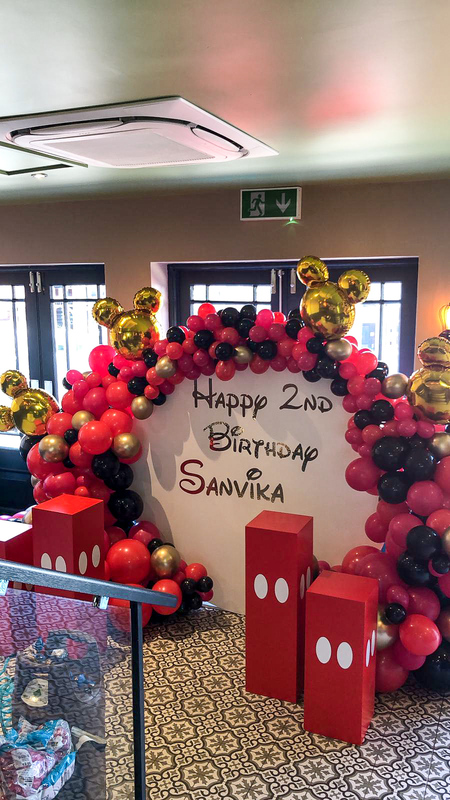 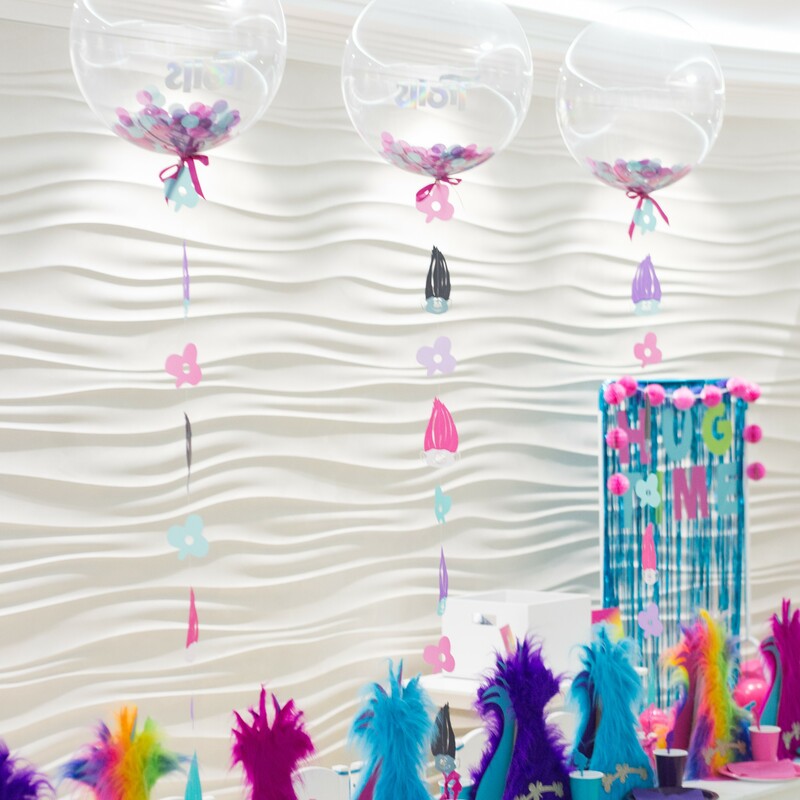 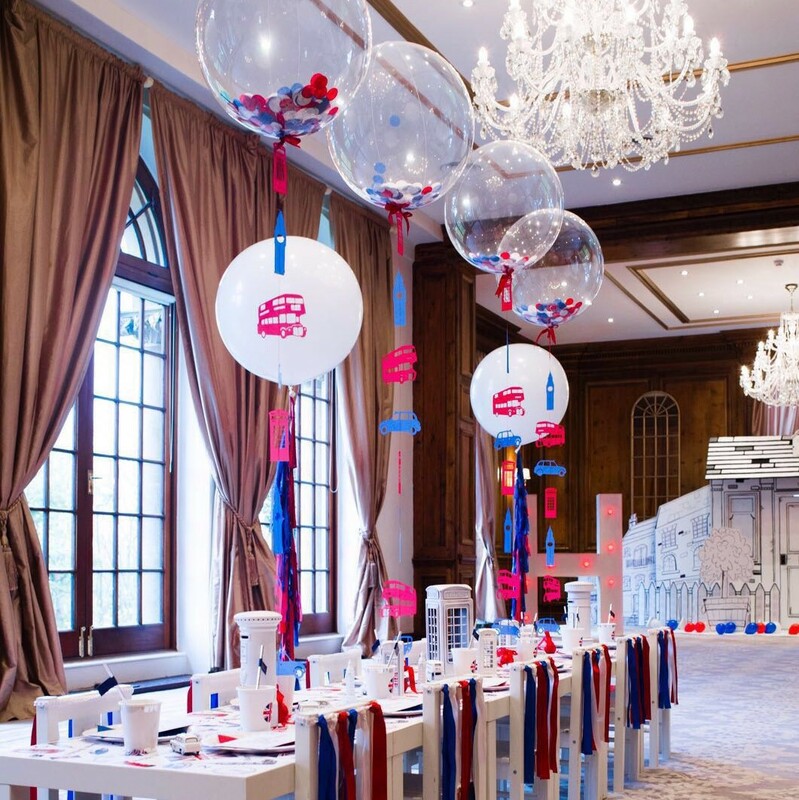 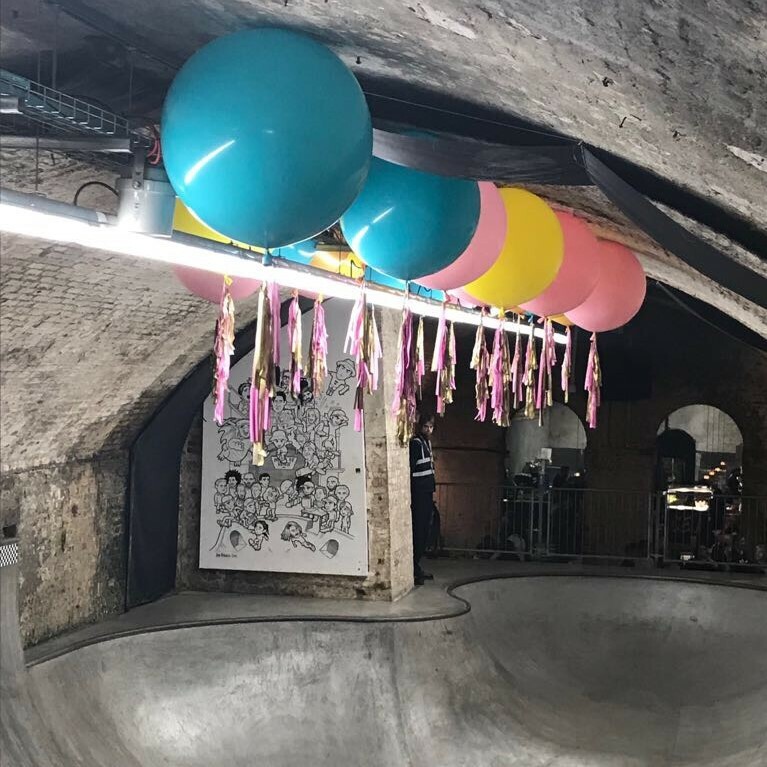 Along with some of the countries best party planners, we’ve created the balloon gorgeousness below. 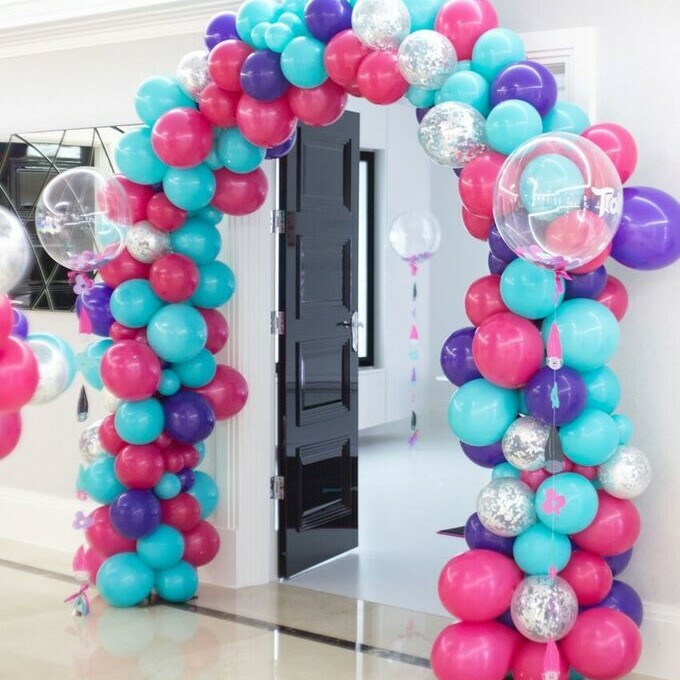 Wanting to DIY? 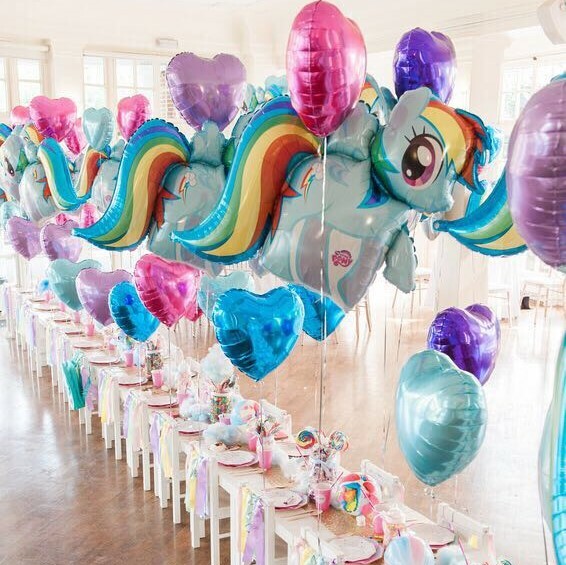 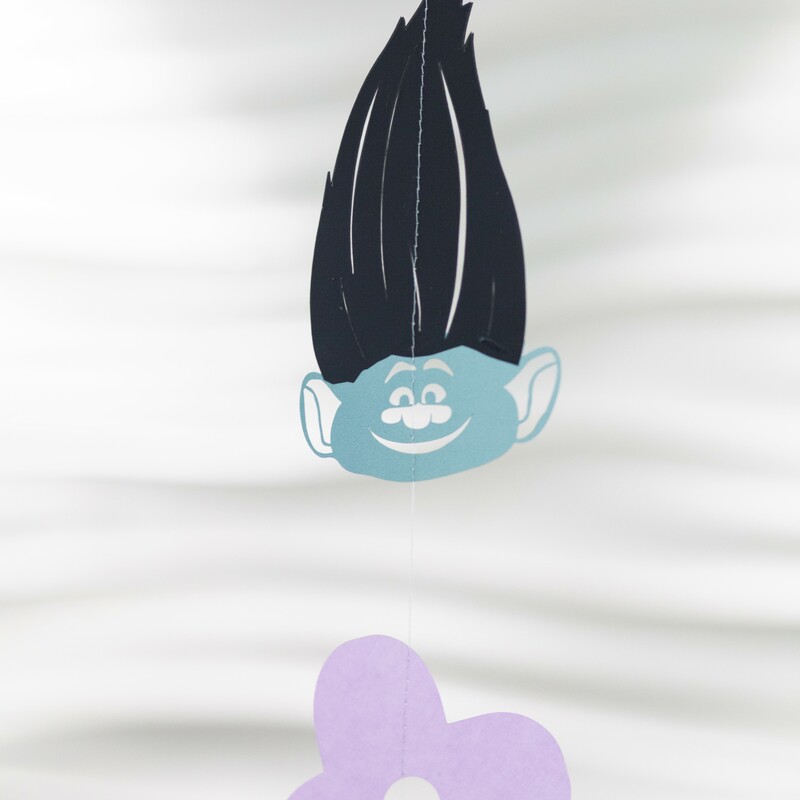 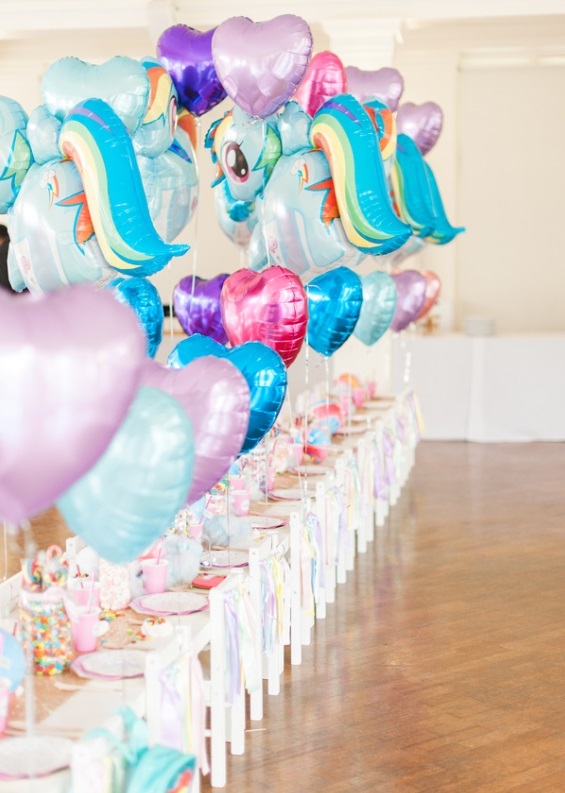 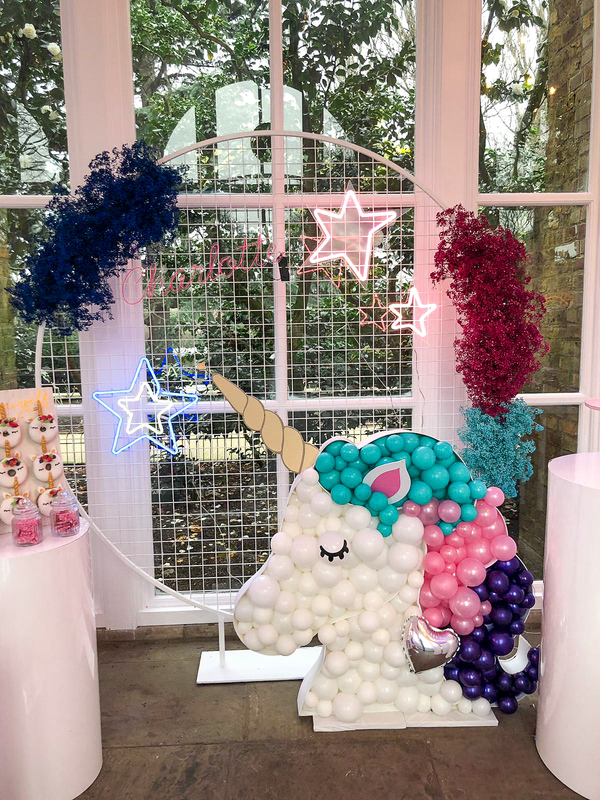 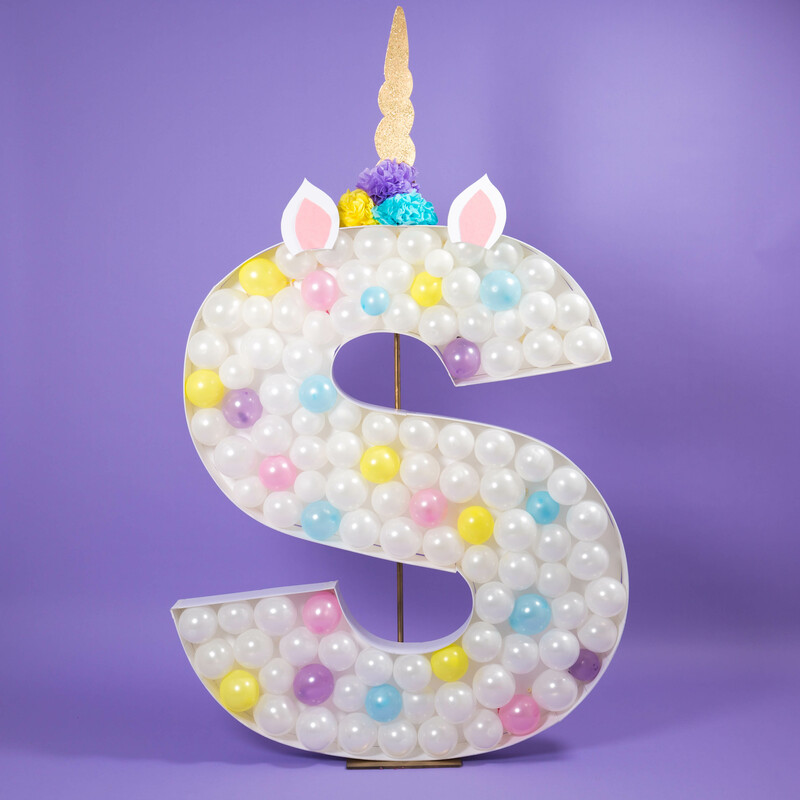 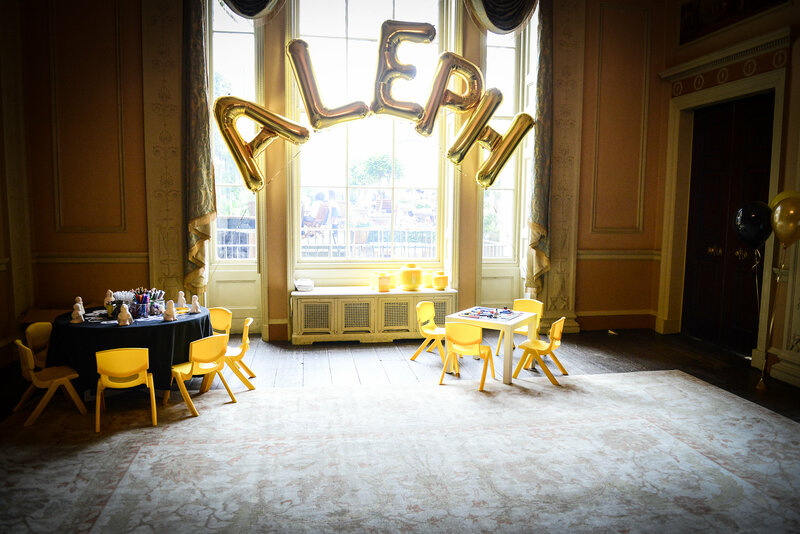 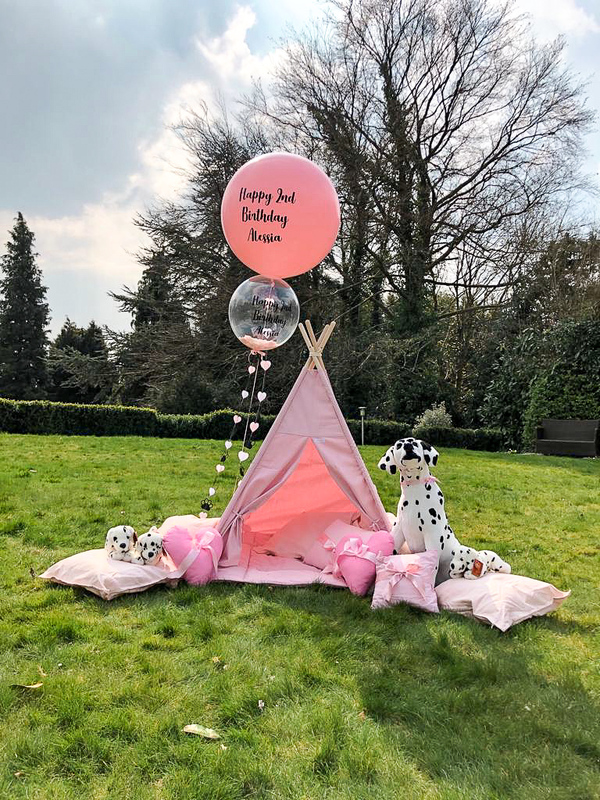 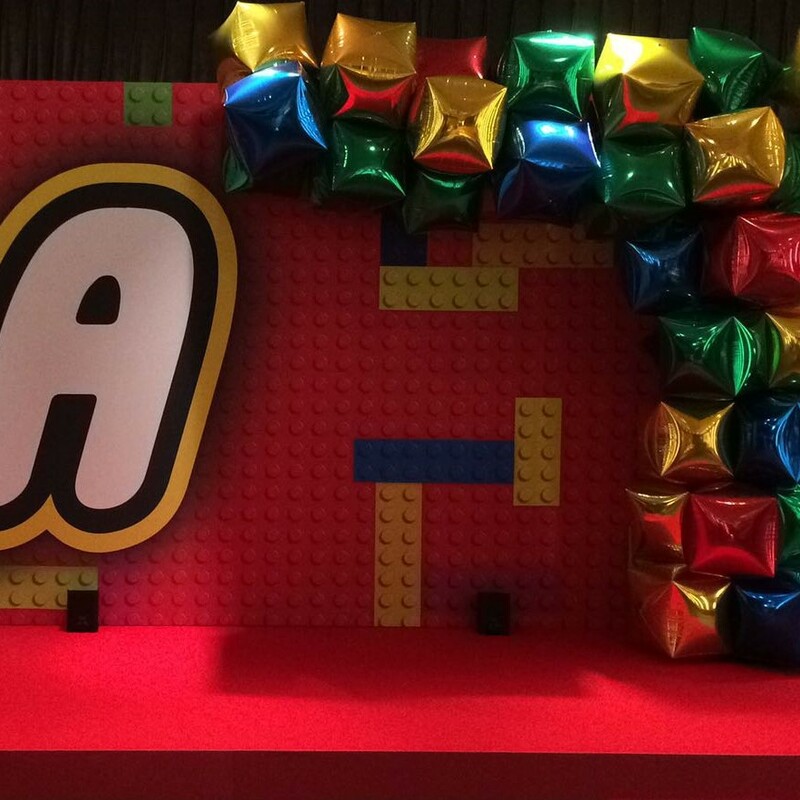 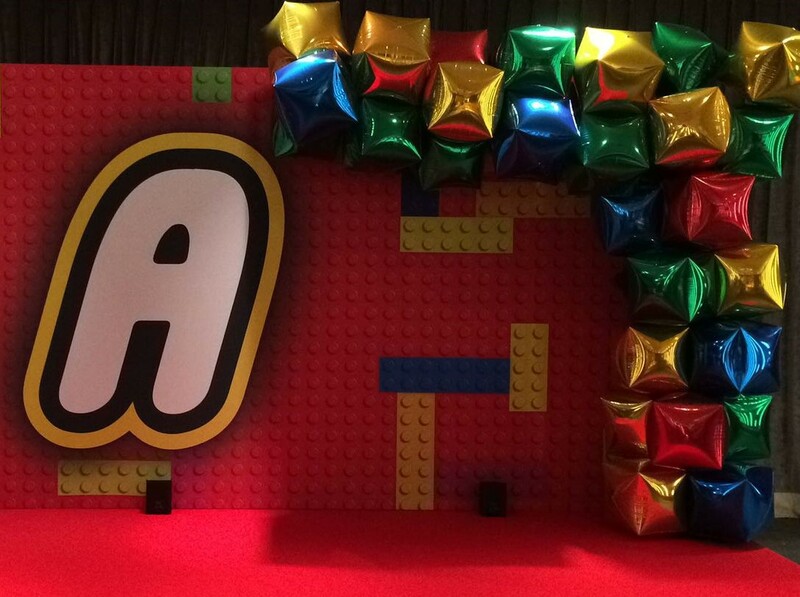 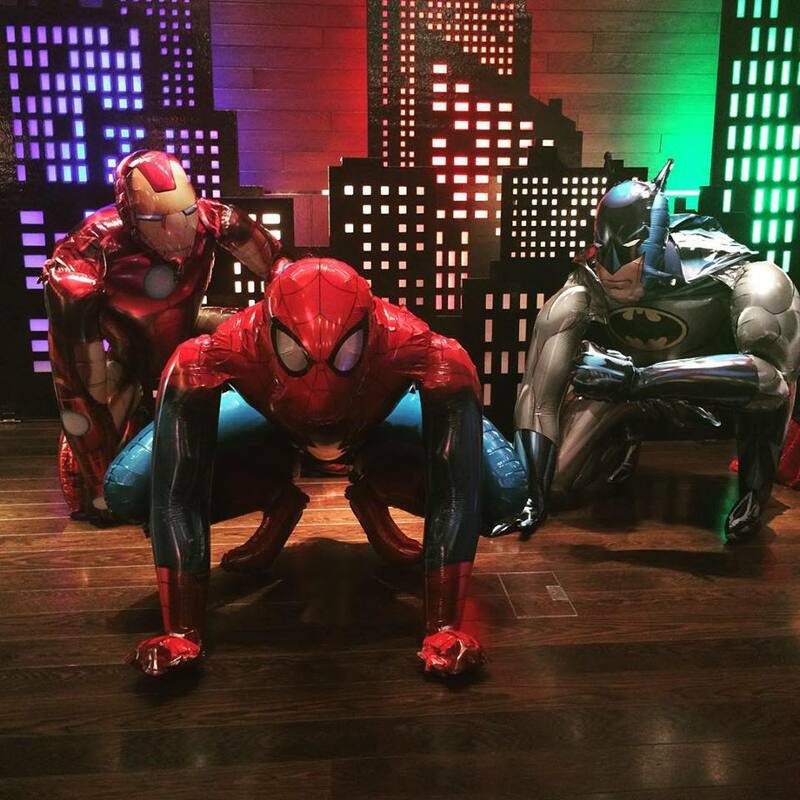 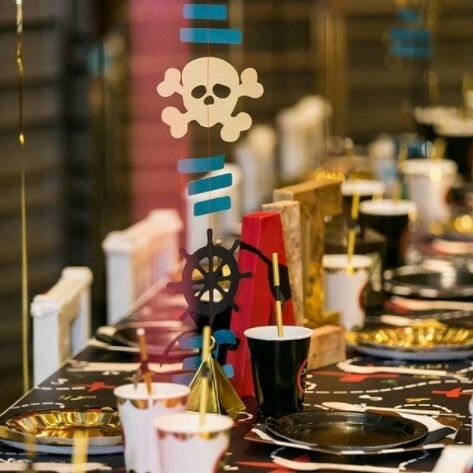 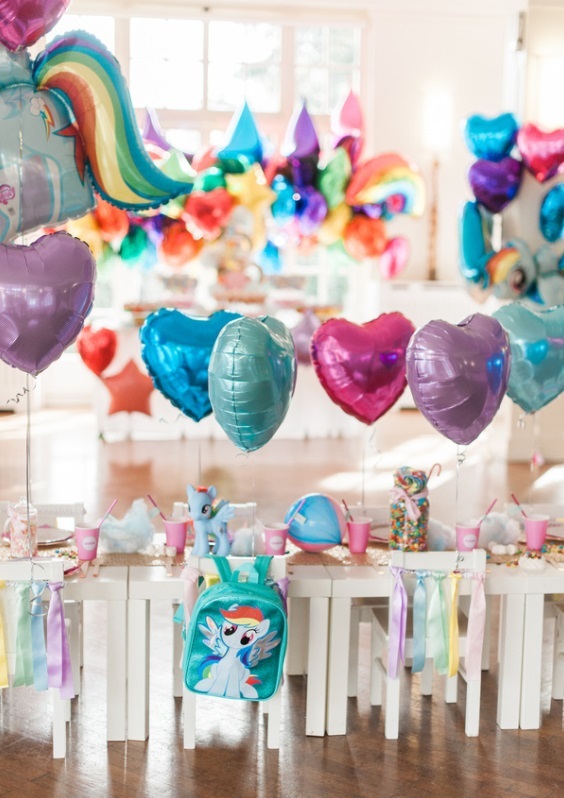 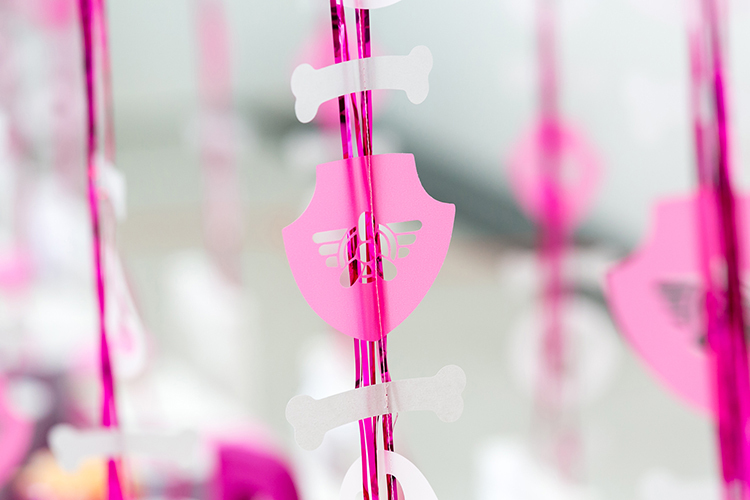 Shop our awesome children’s party ranges HERE.